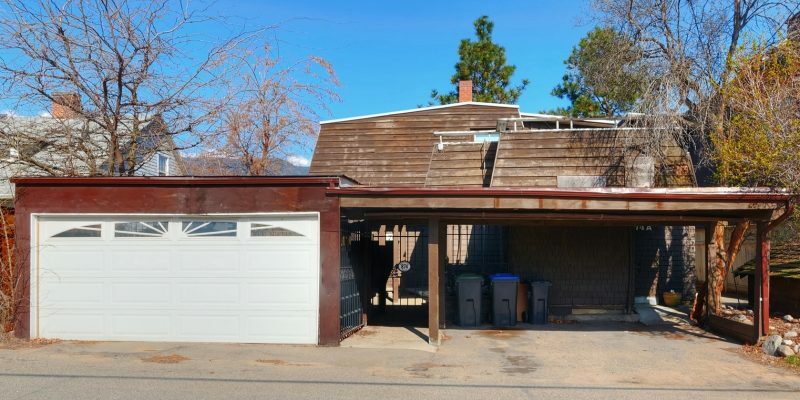 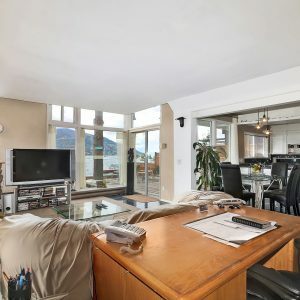 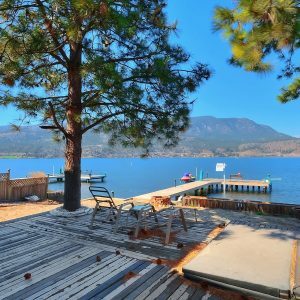 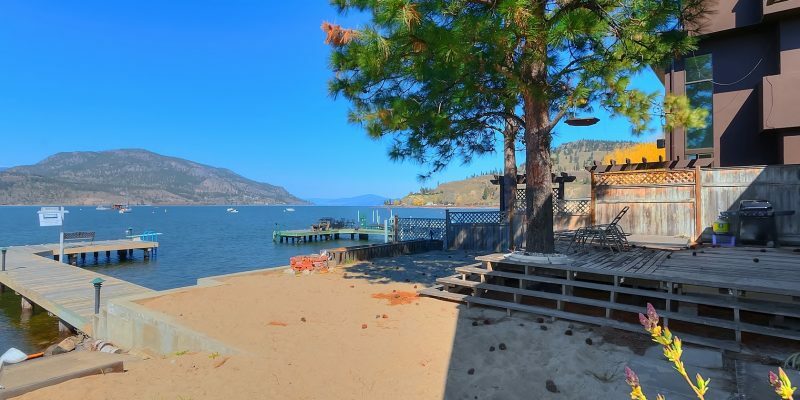 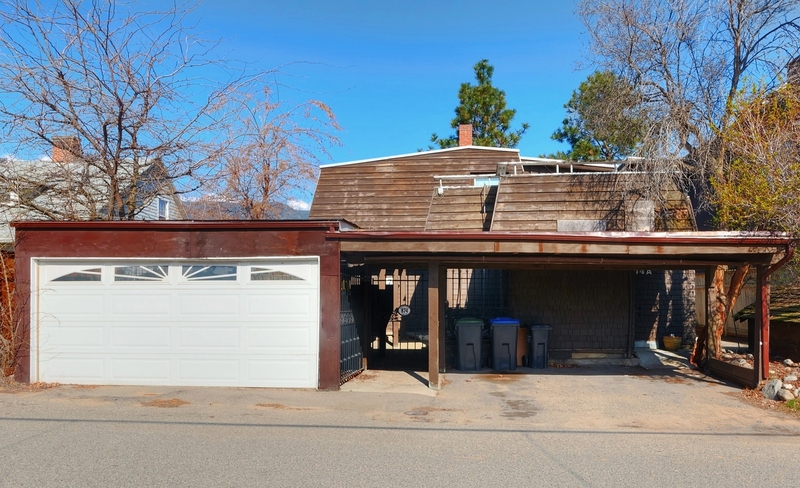 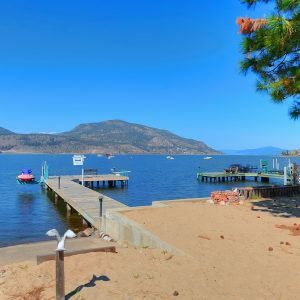 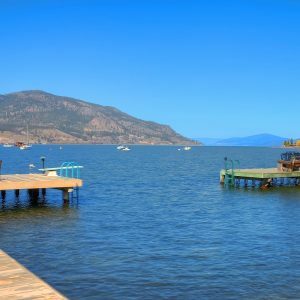 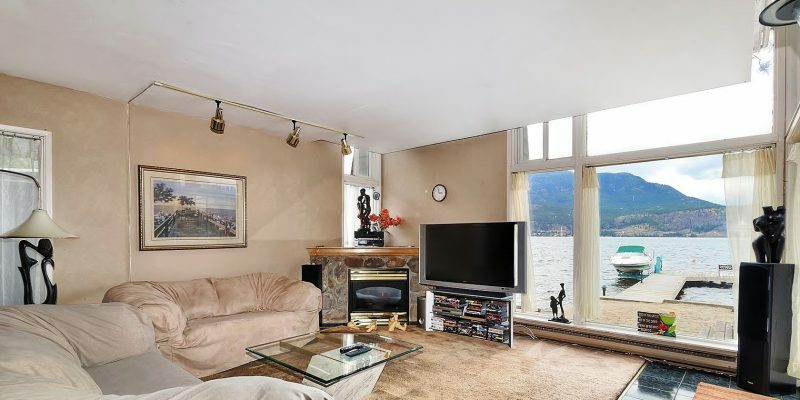 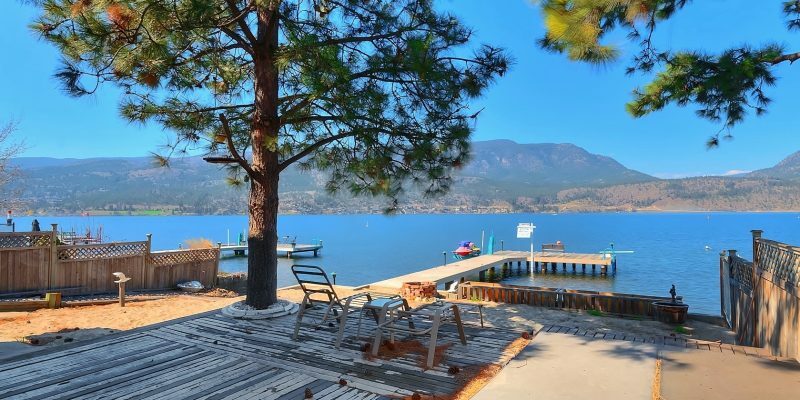 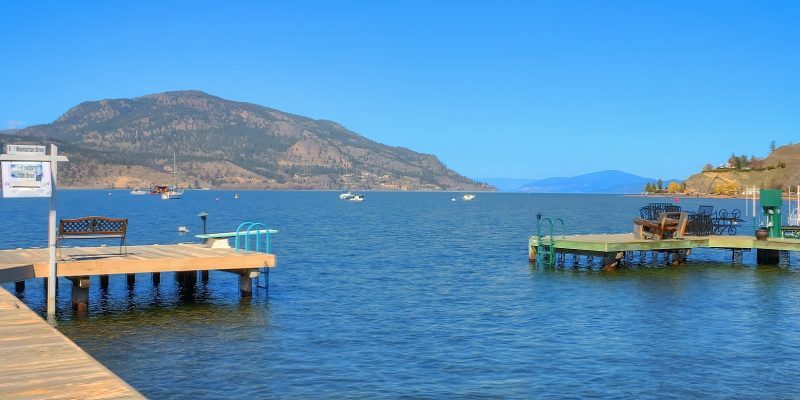 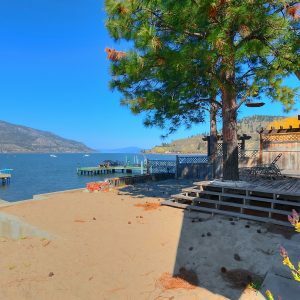 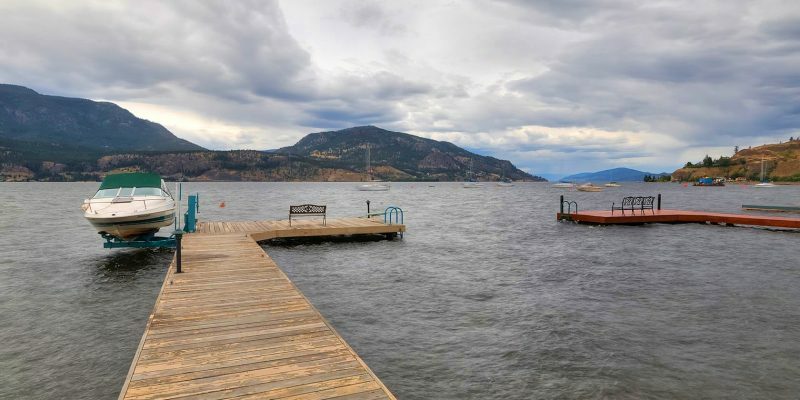 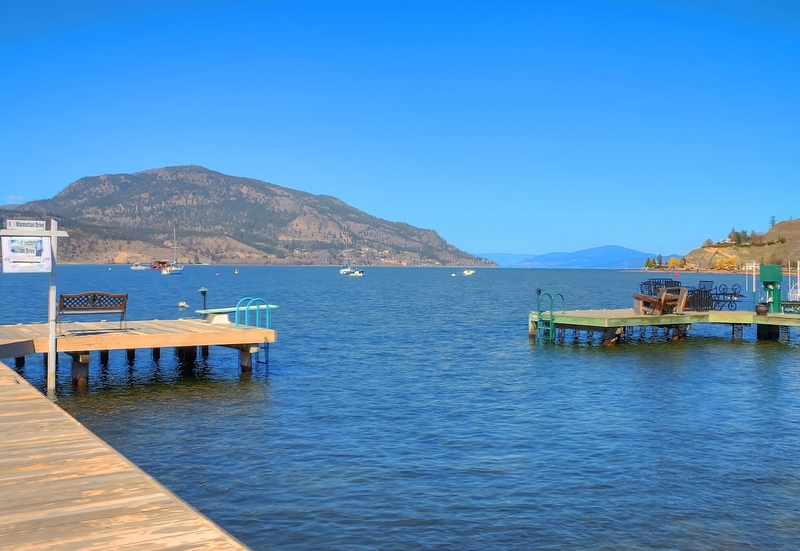 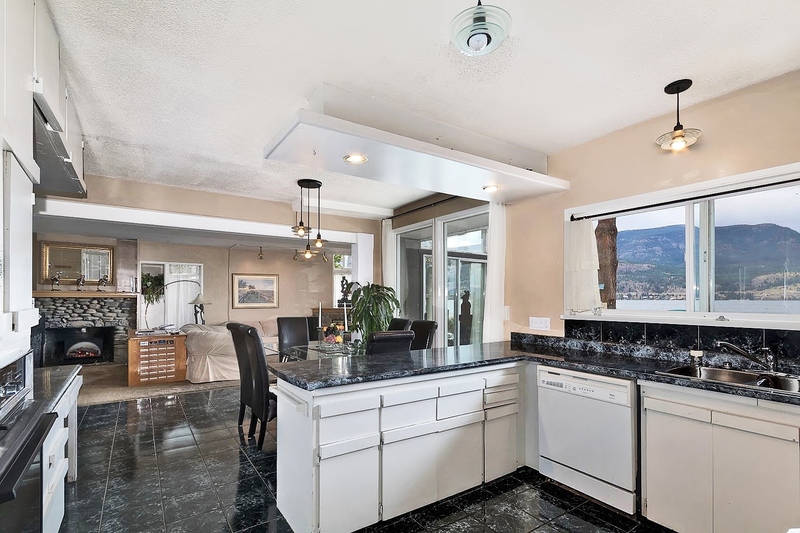 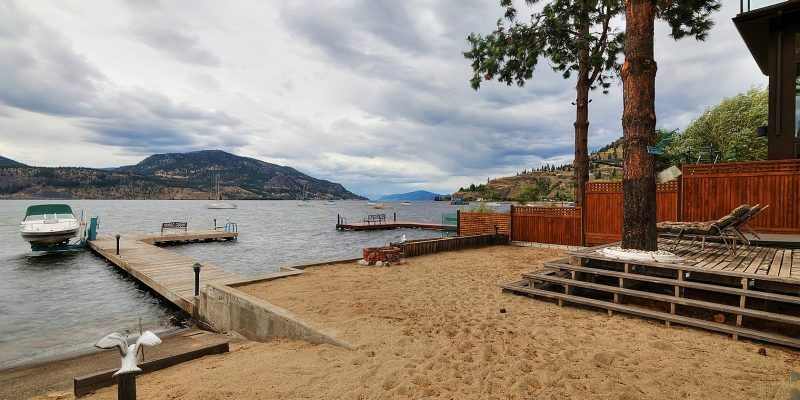 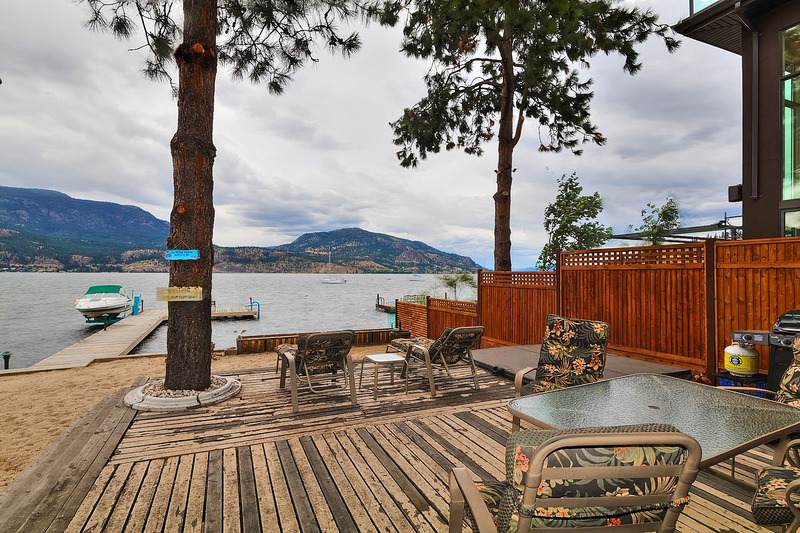 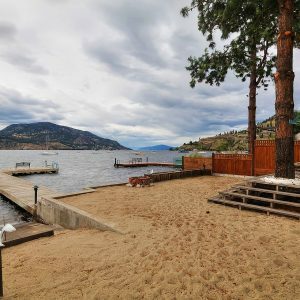 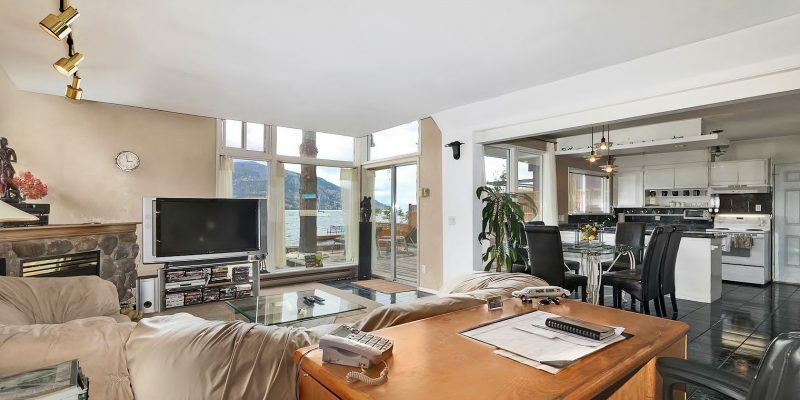 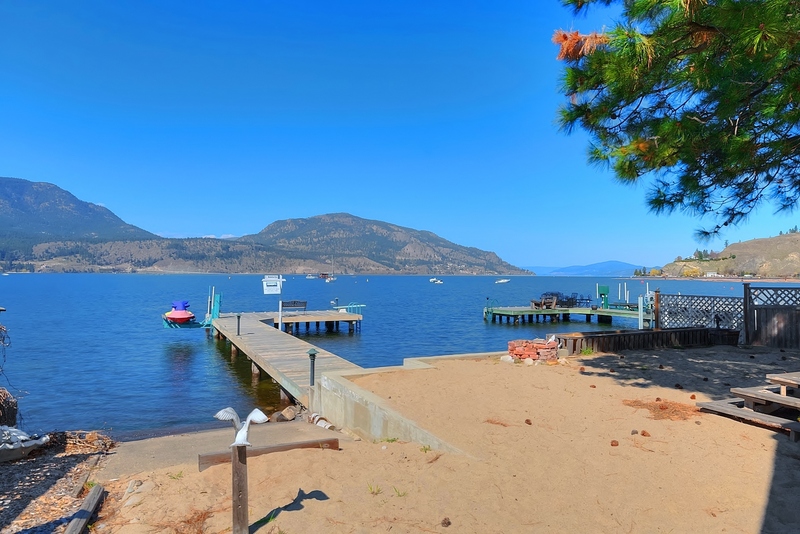 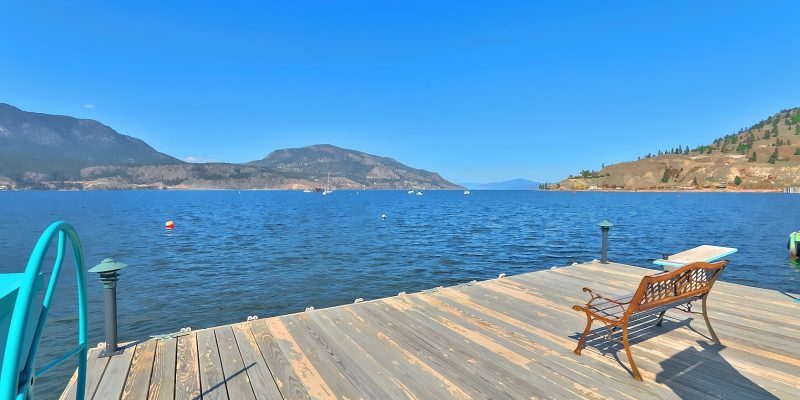 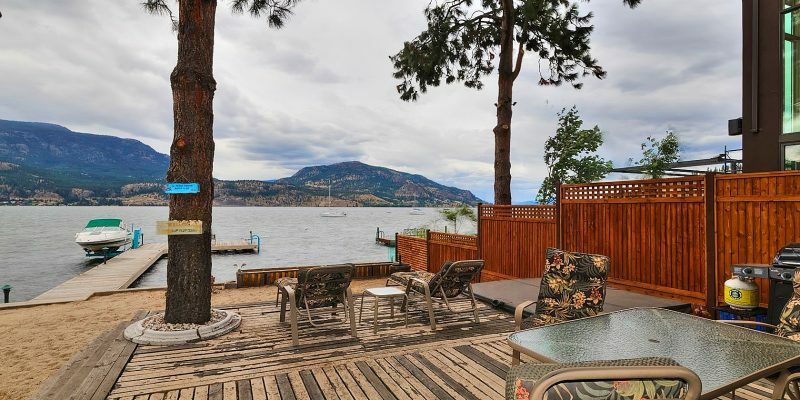 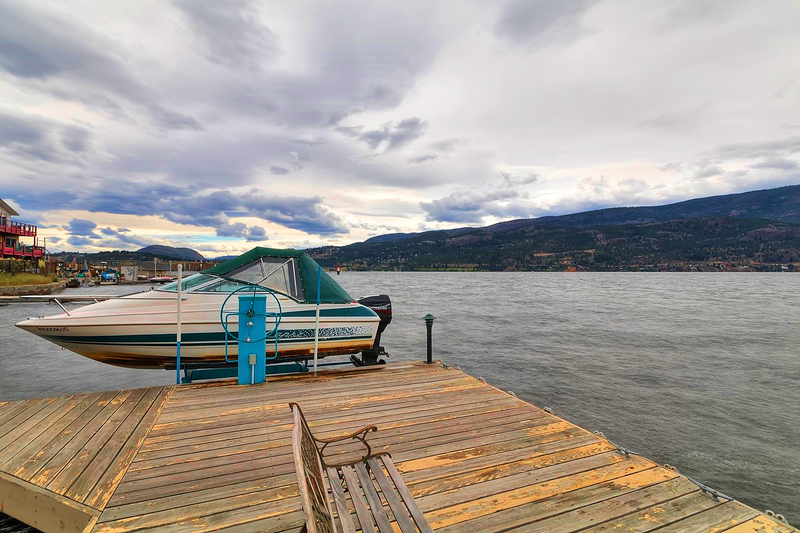 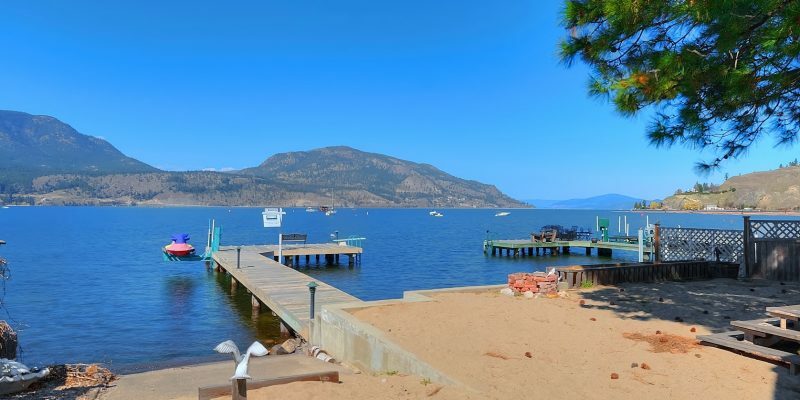 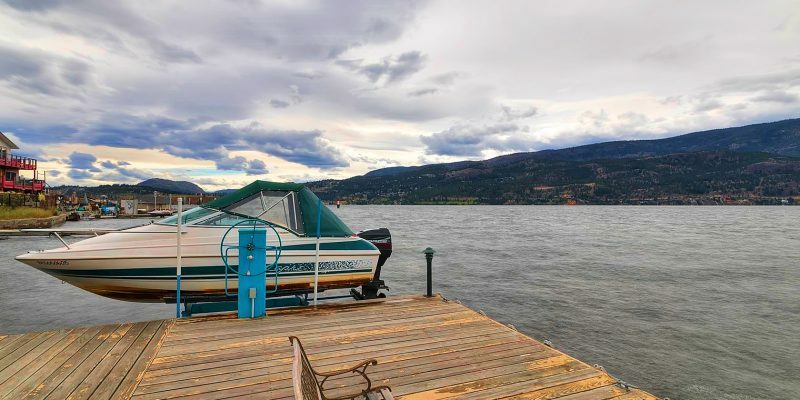 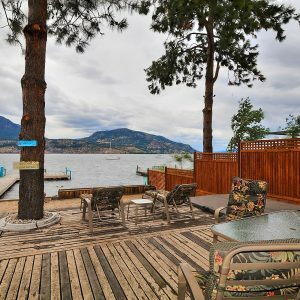 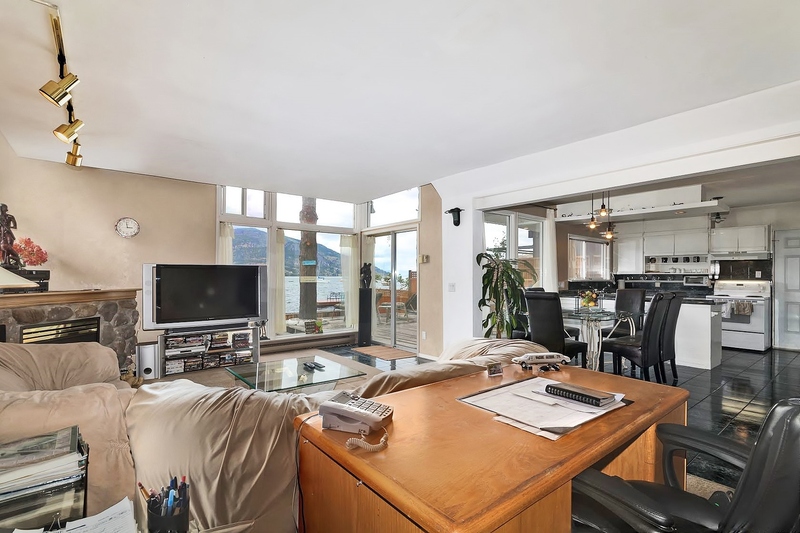 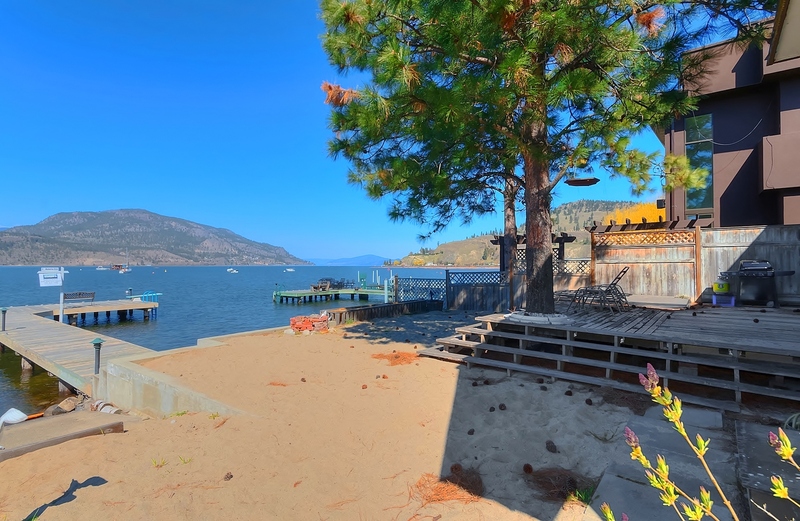 A unique Lakeshore opportunity within desirable, central downtown Kelowna. 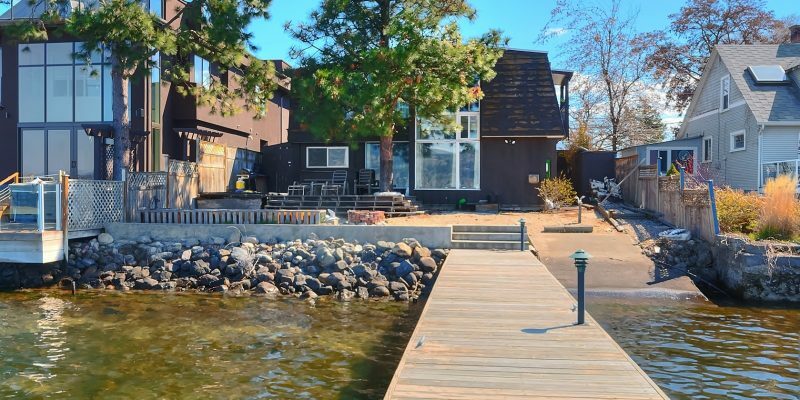 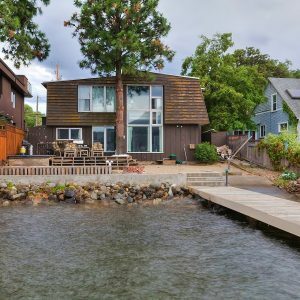 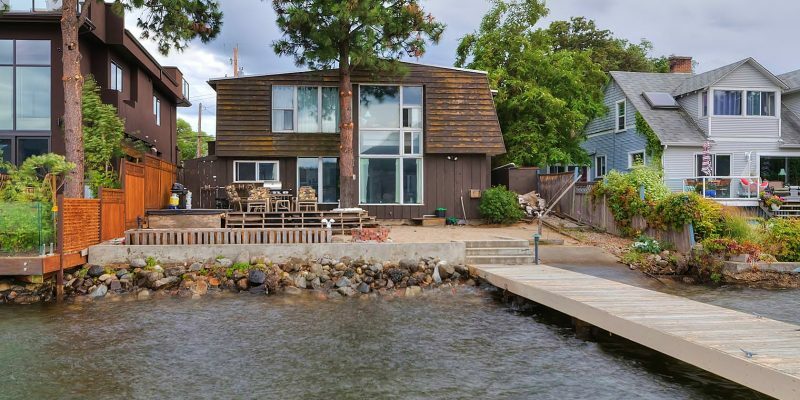 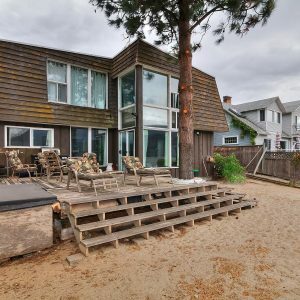 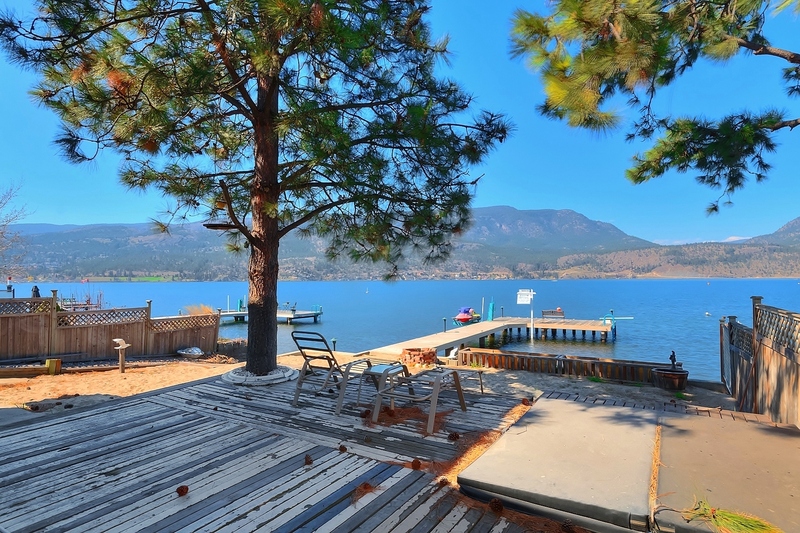 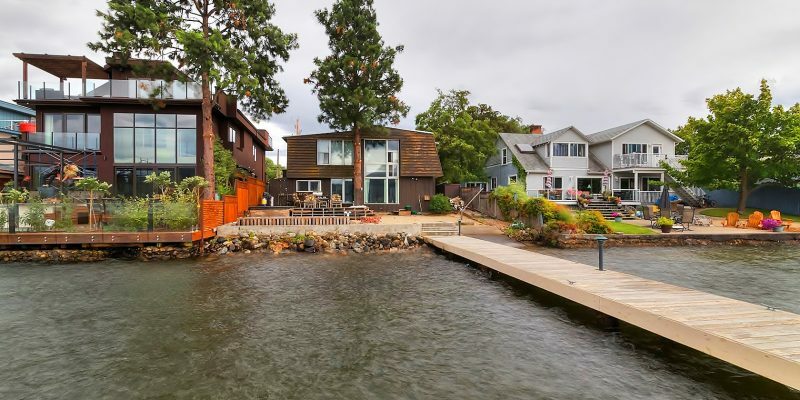 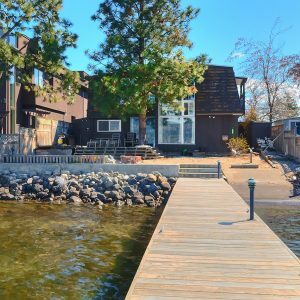 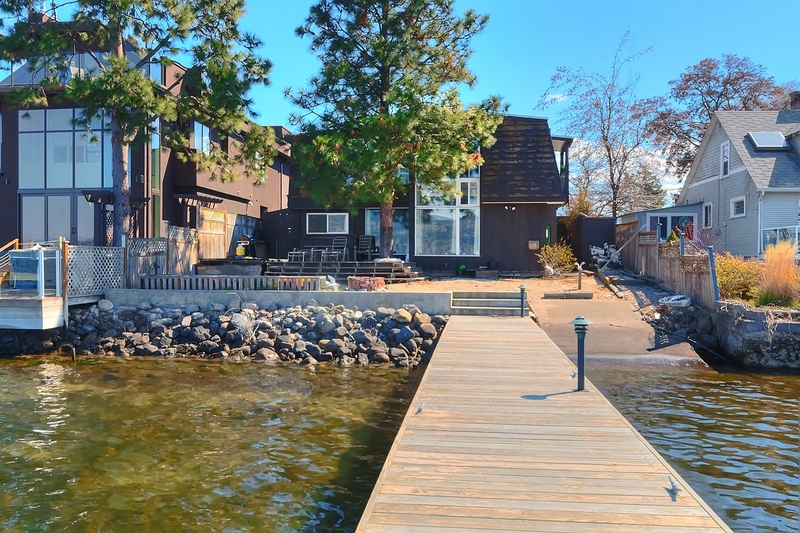 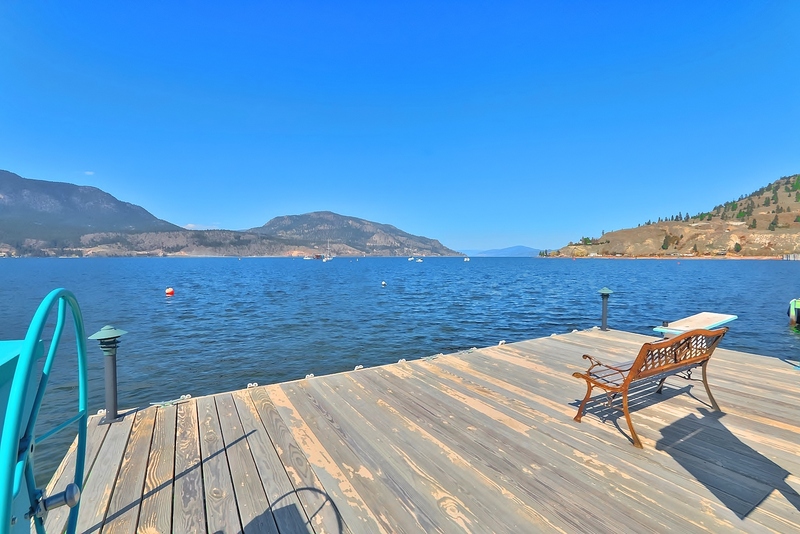 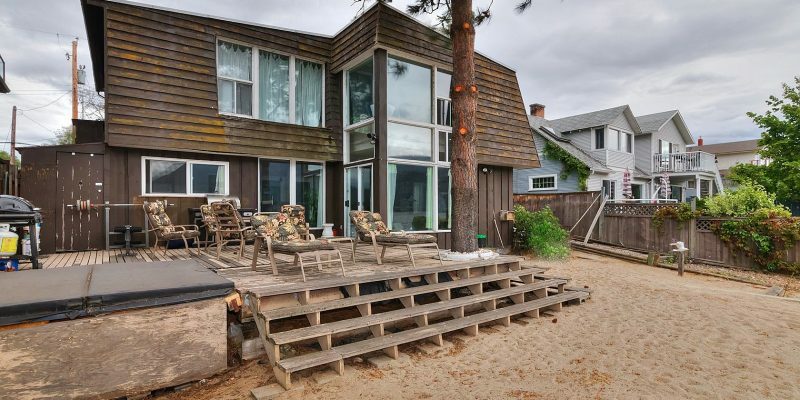 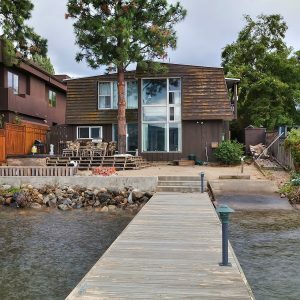 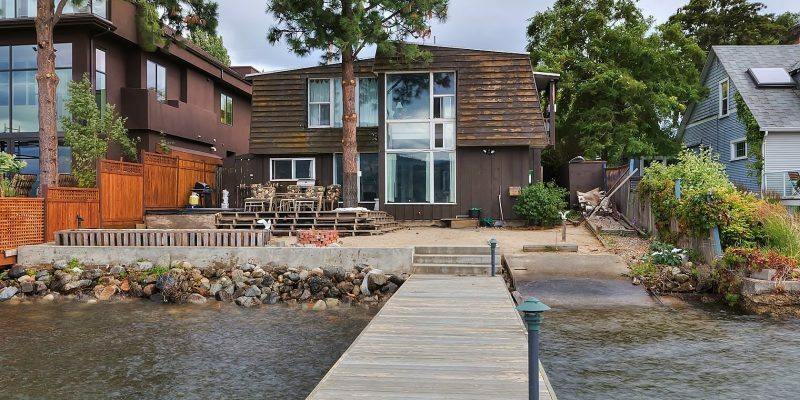 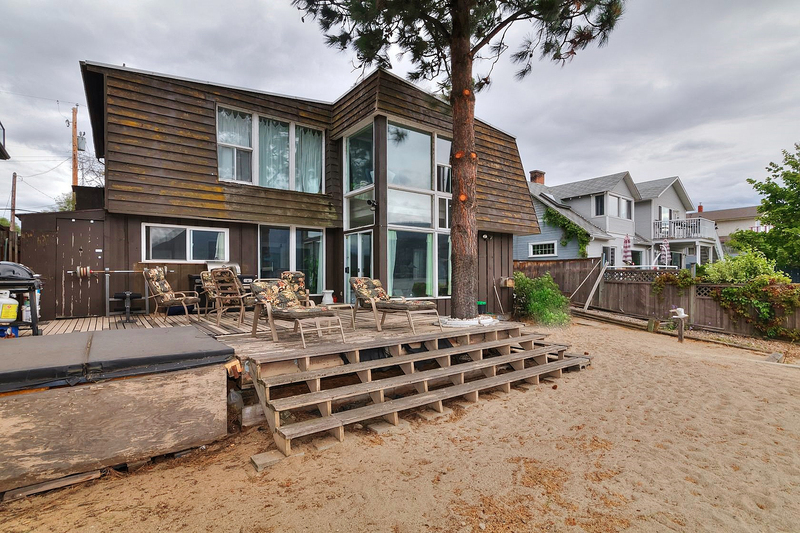 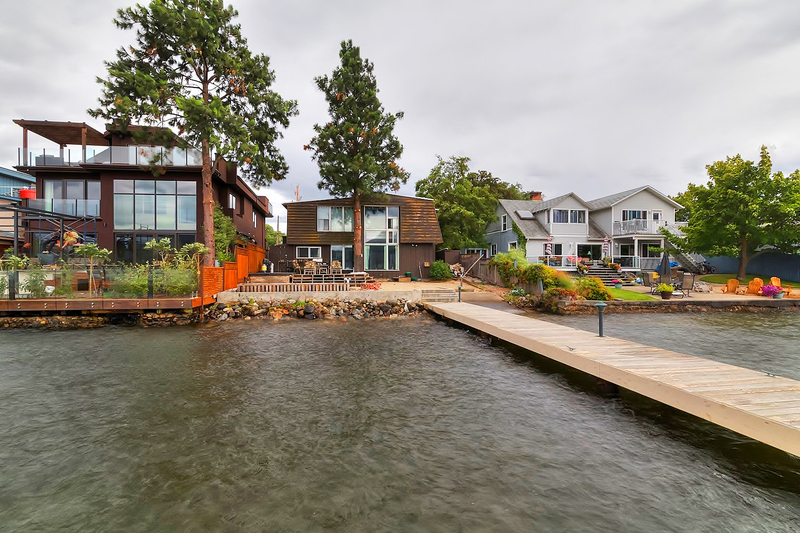 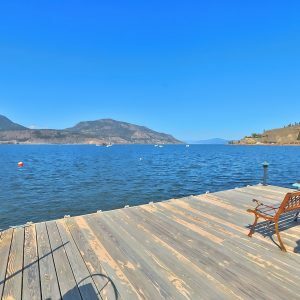 A flat, lakeshore lot with 50ft of sandy beach, a licensed wharf, boat lift and a home with 2 bdrm legal suite. 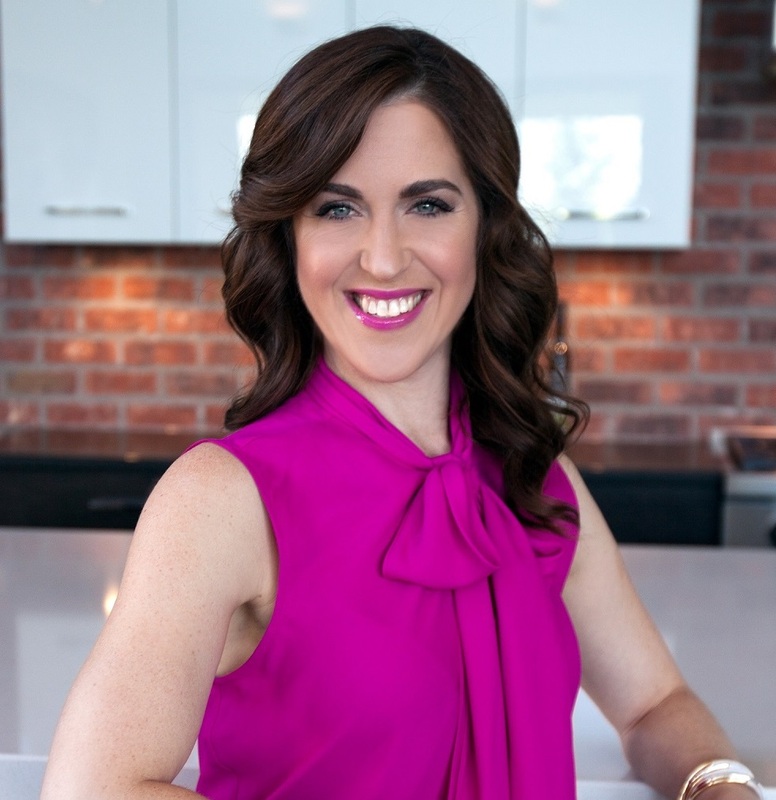 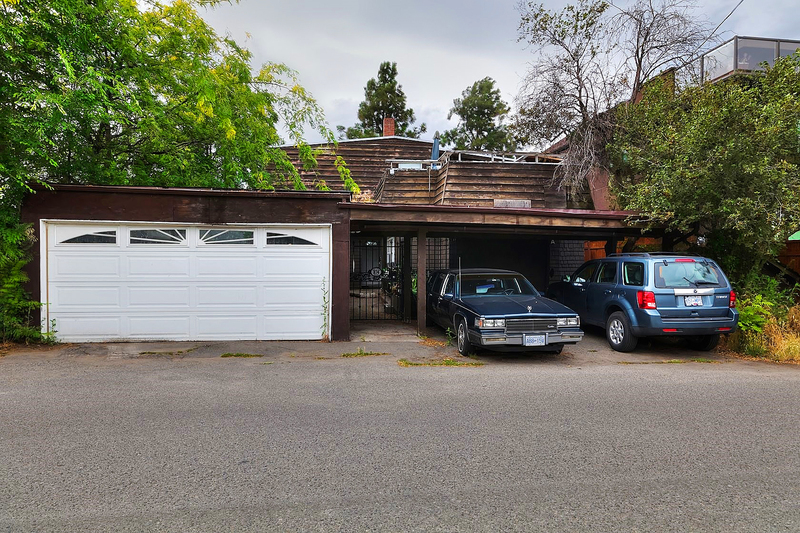 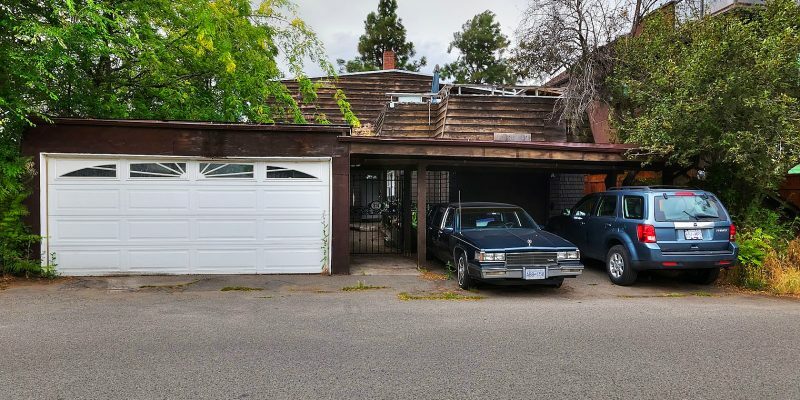 Our asking price reflects land value; however, the existing abode does offer potential to renovate and significantly increase the rental revenue; or, tear down and rebuild a 2.5 storey home. 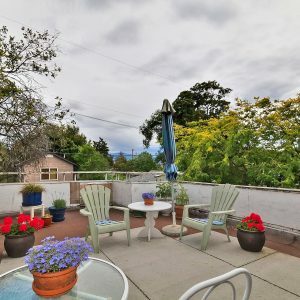 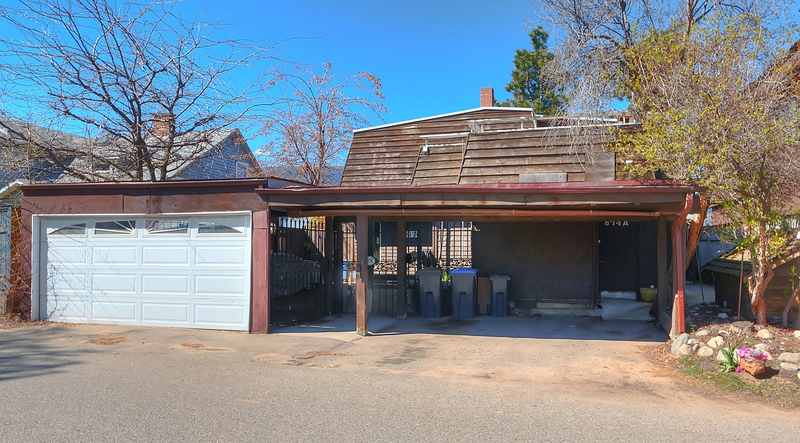 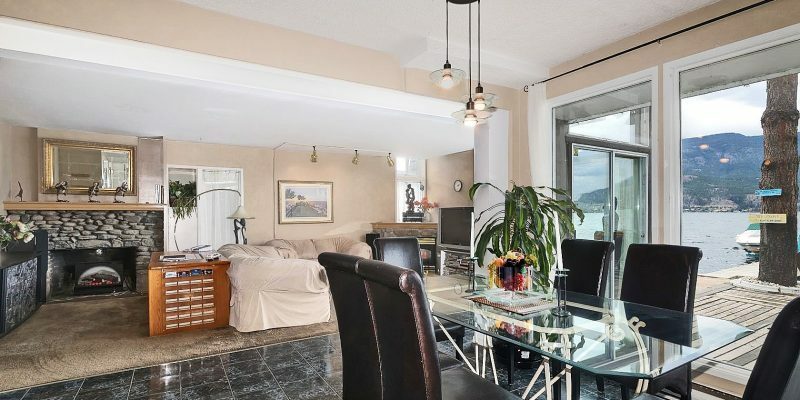 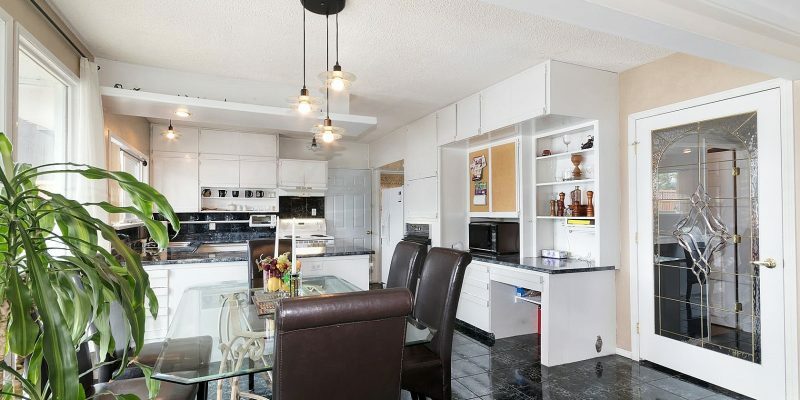 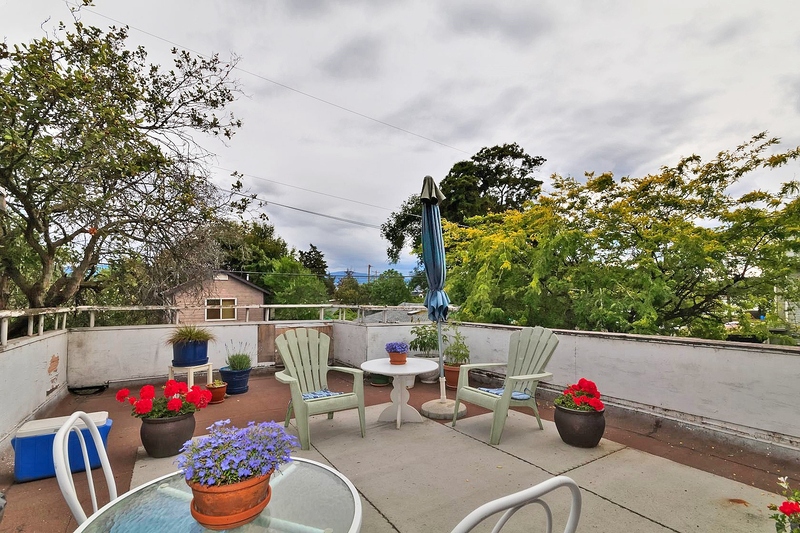 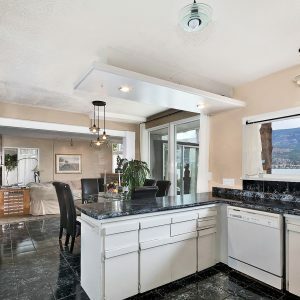 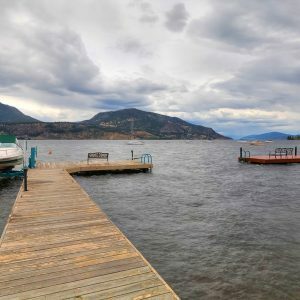 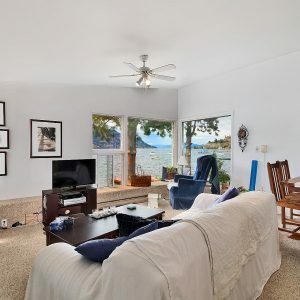 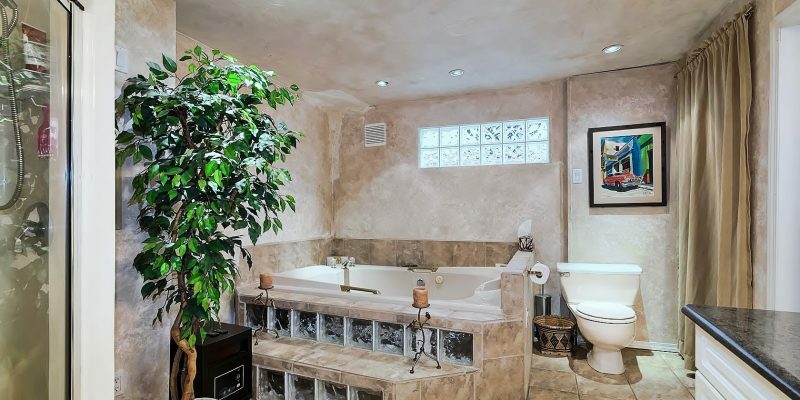 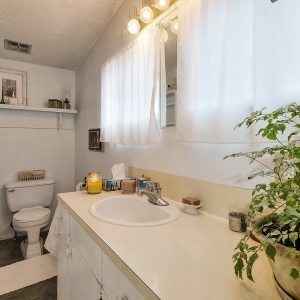 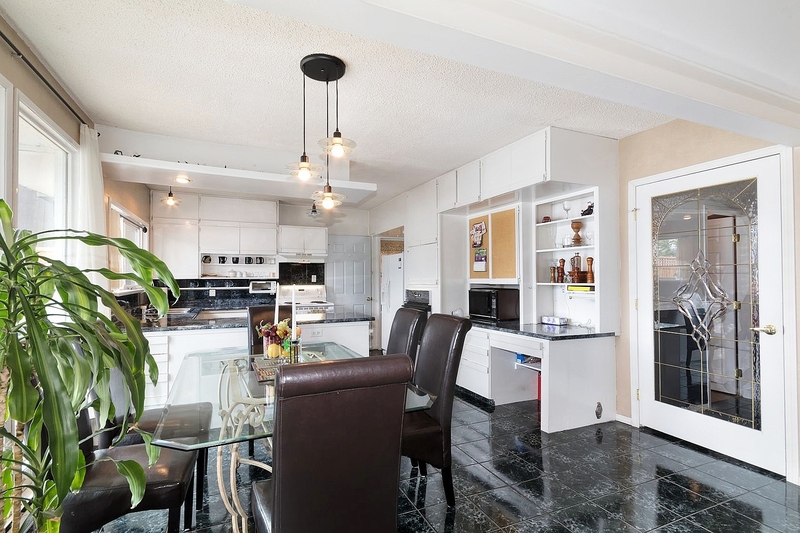 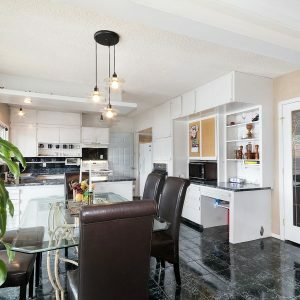 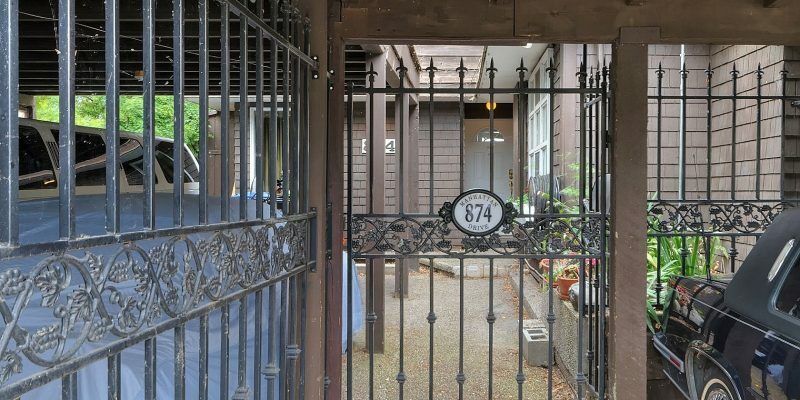 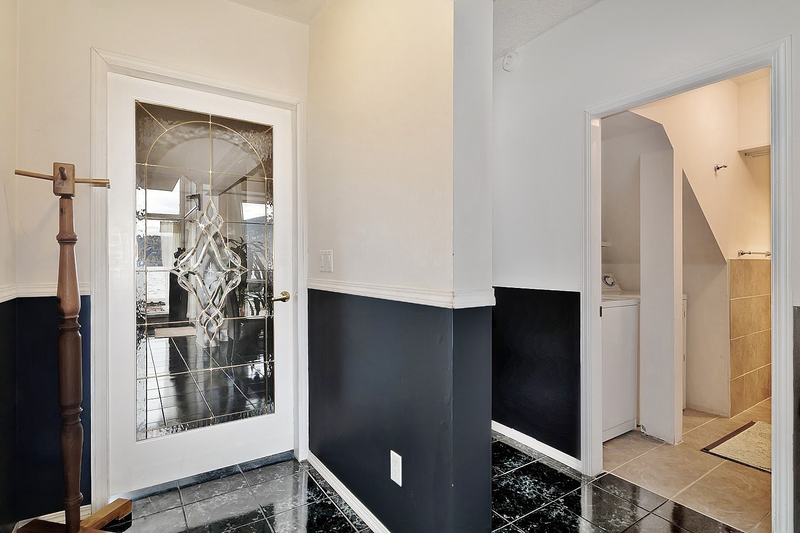 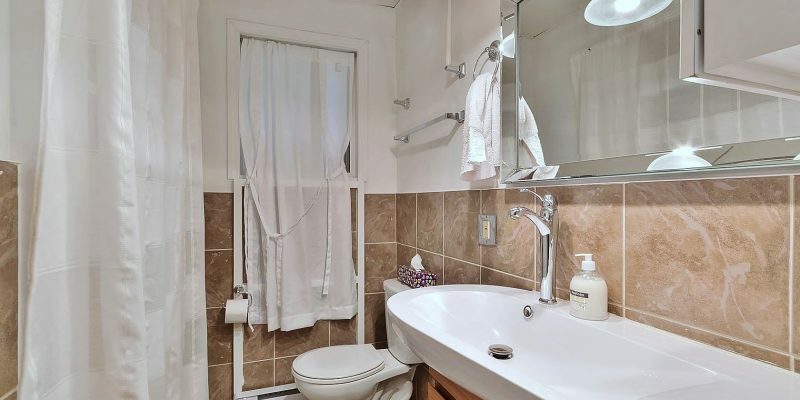 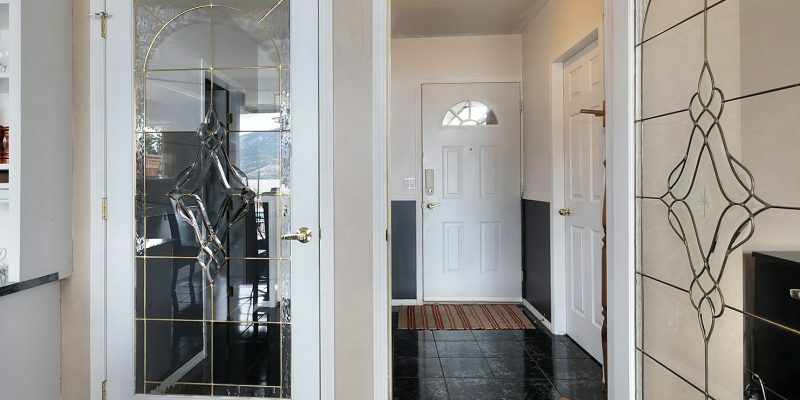 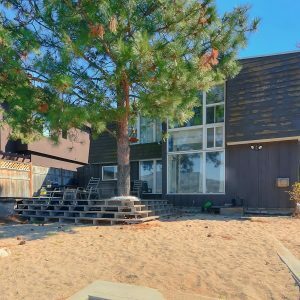 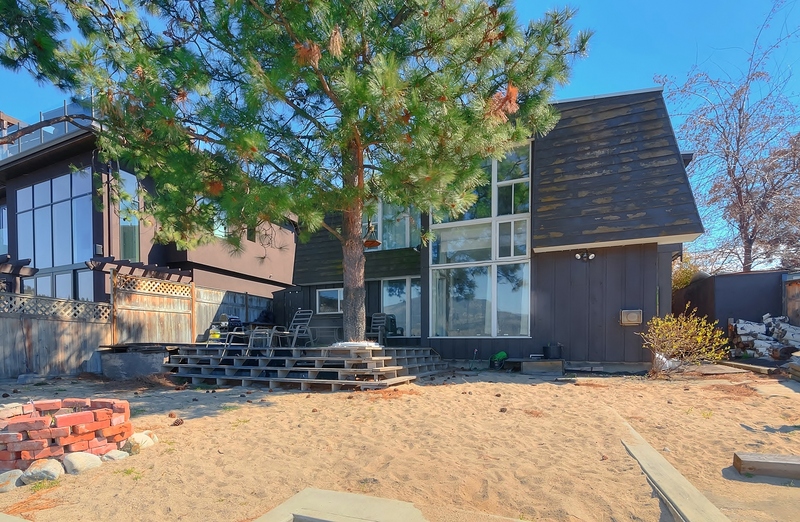 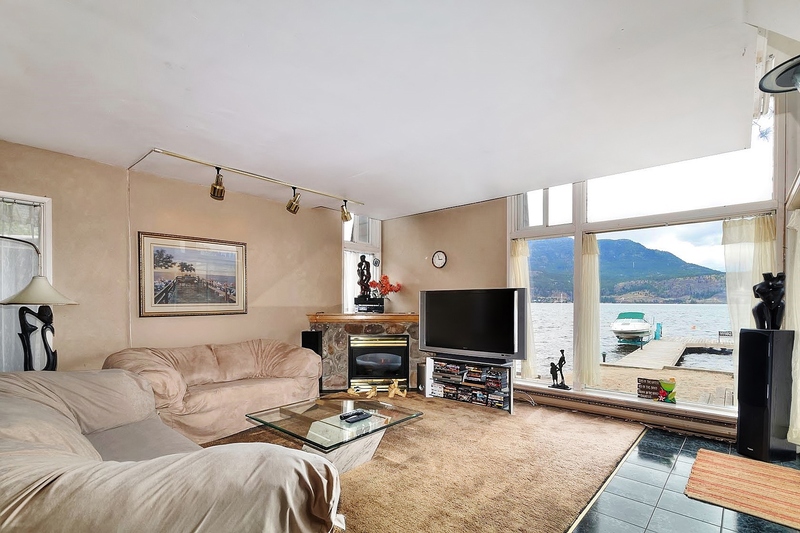 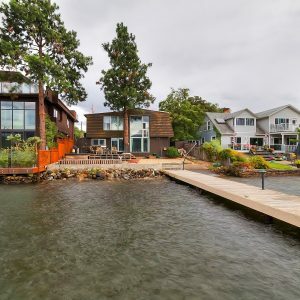 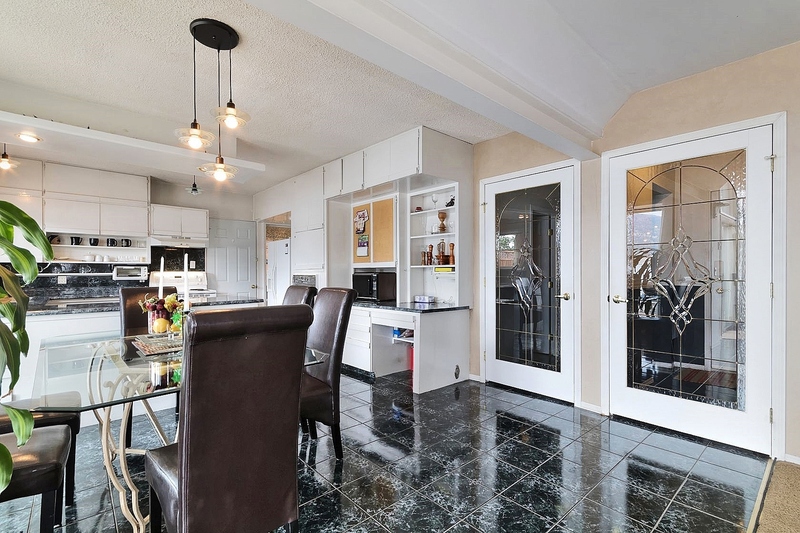 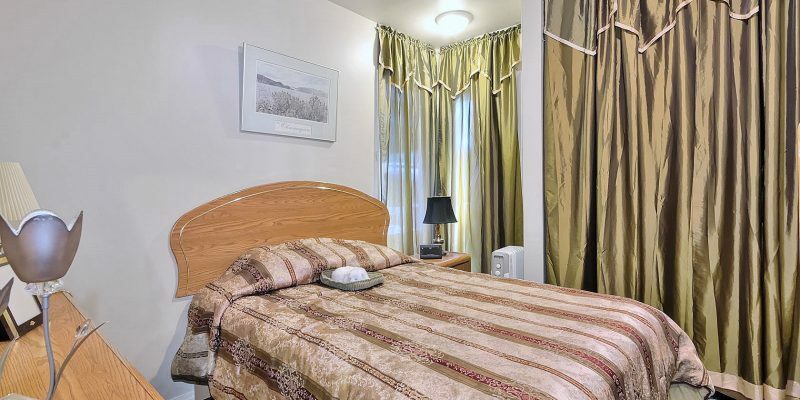 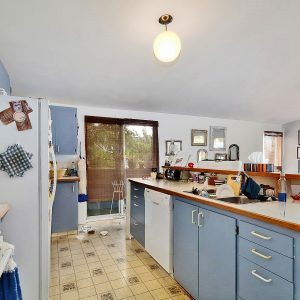 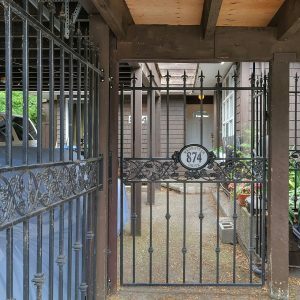 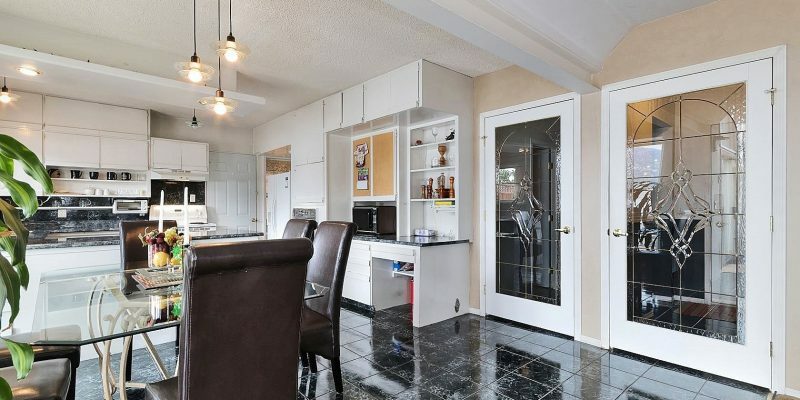 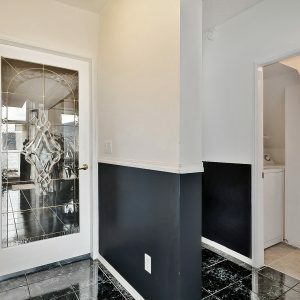 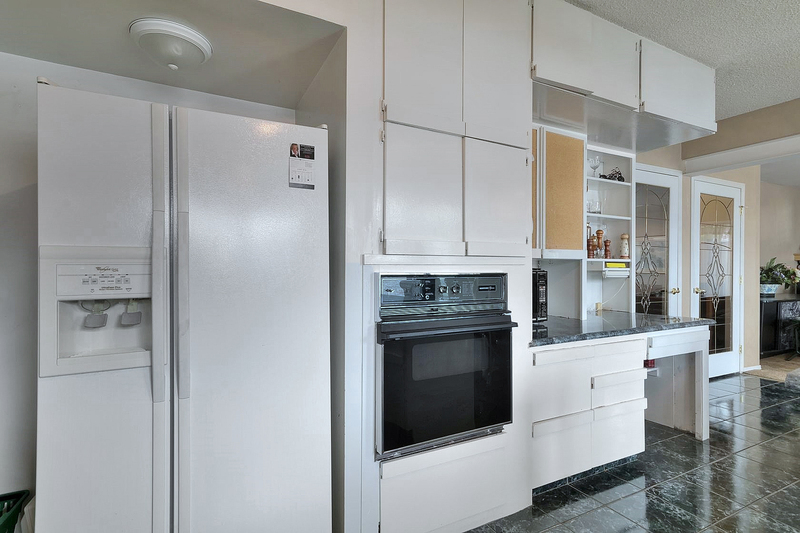 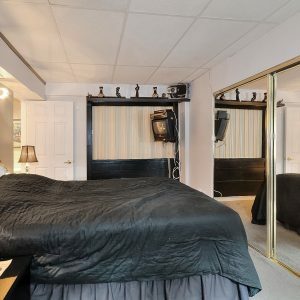 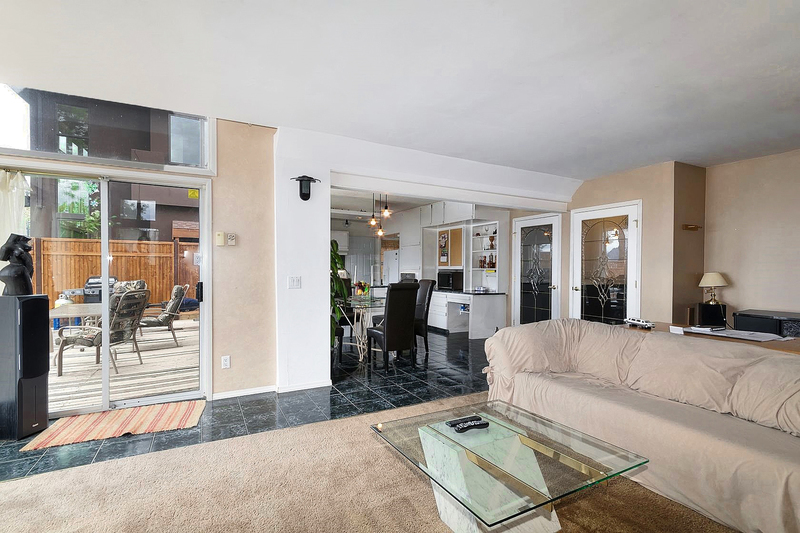 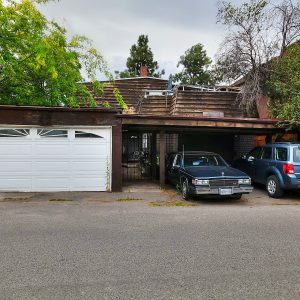 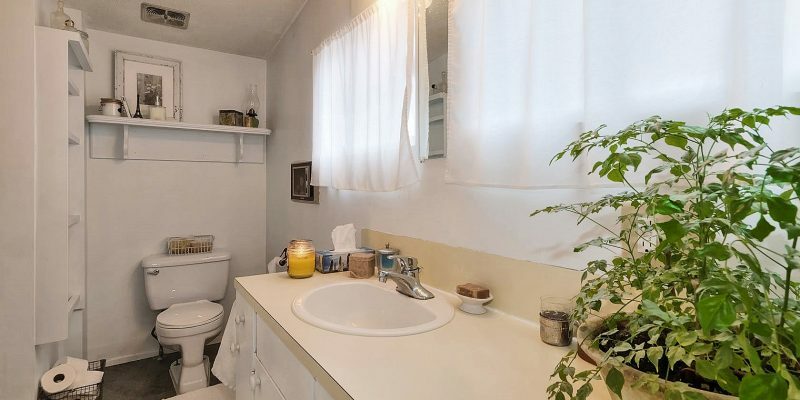 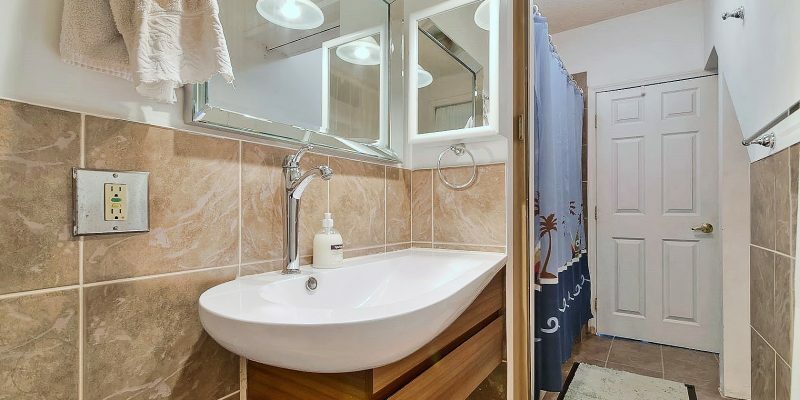 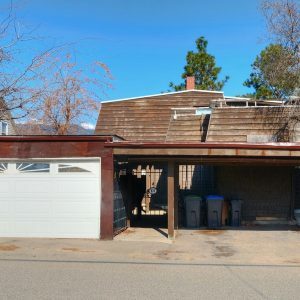 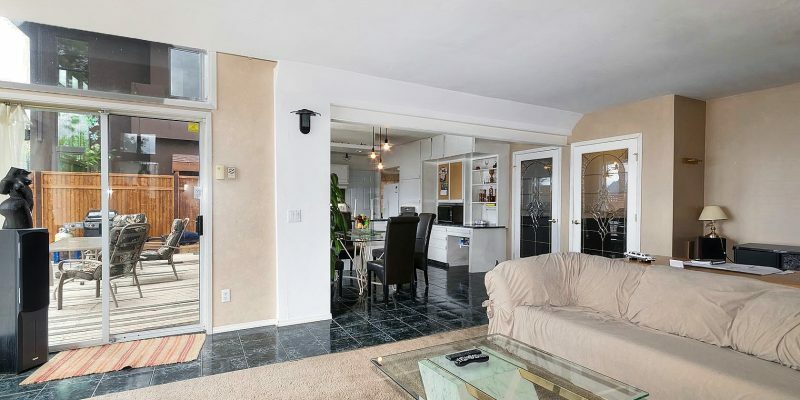 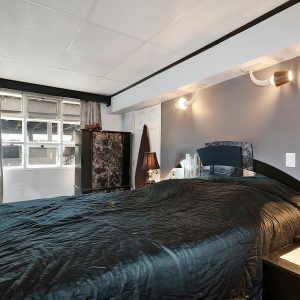 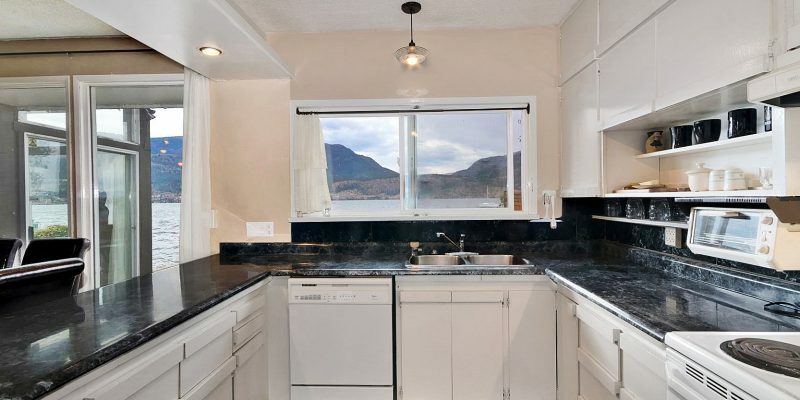 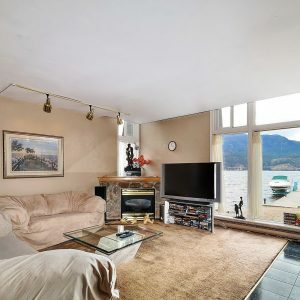 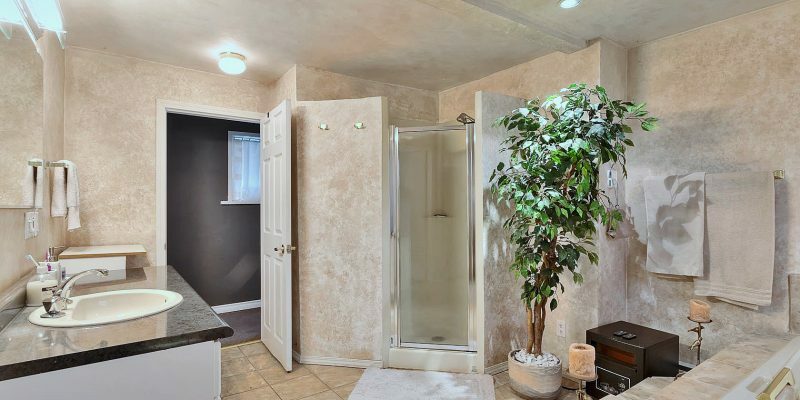 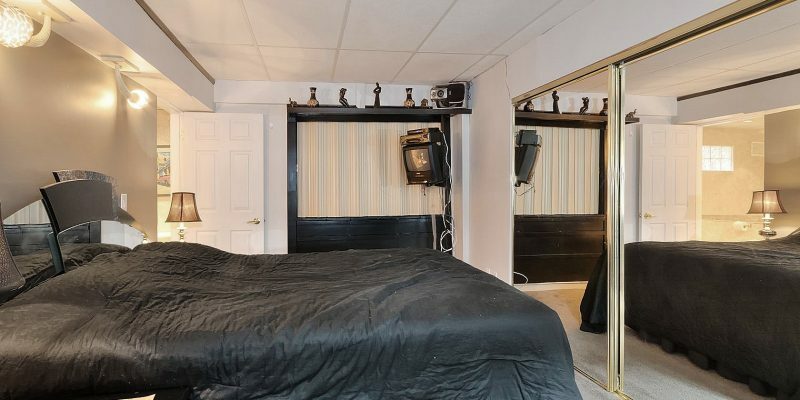 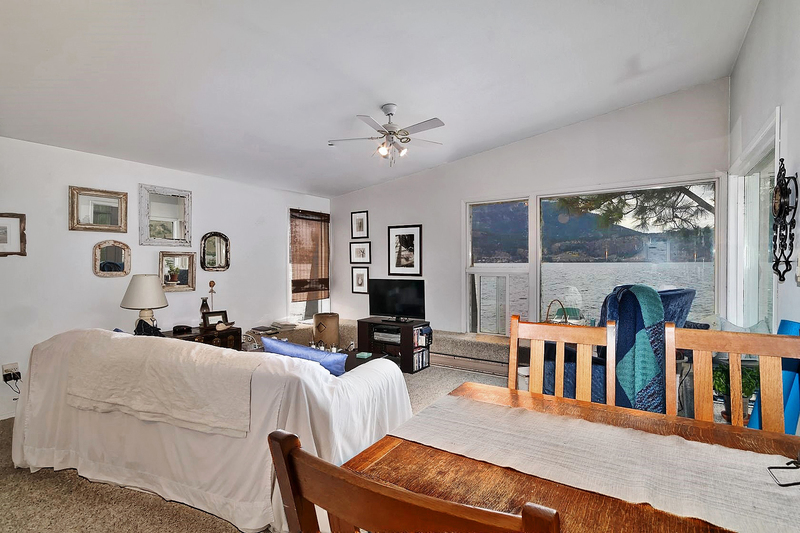 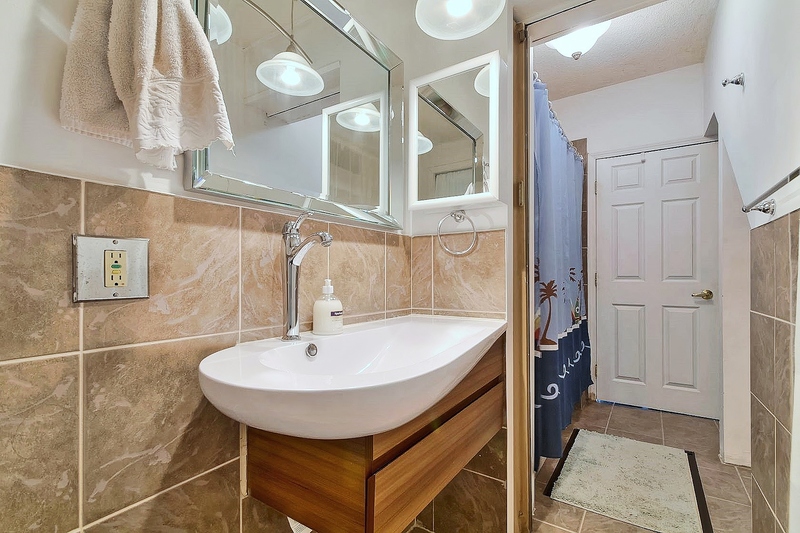 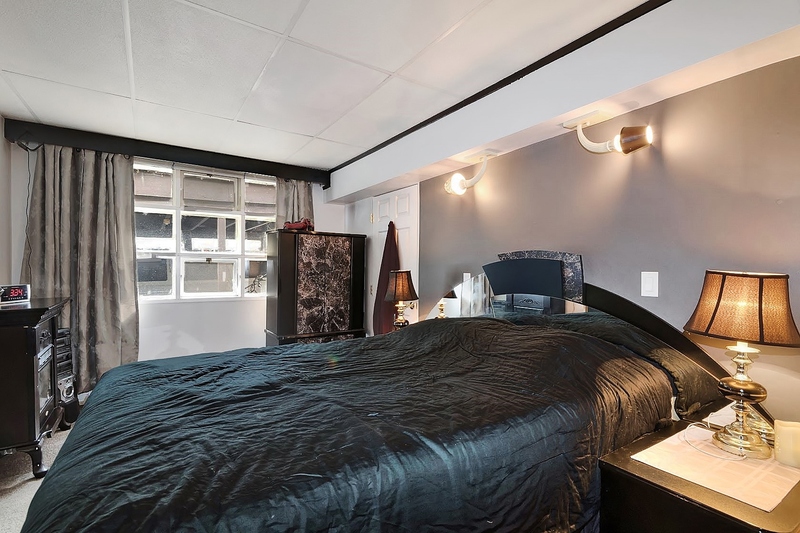 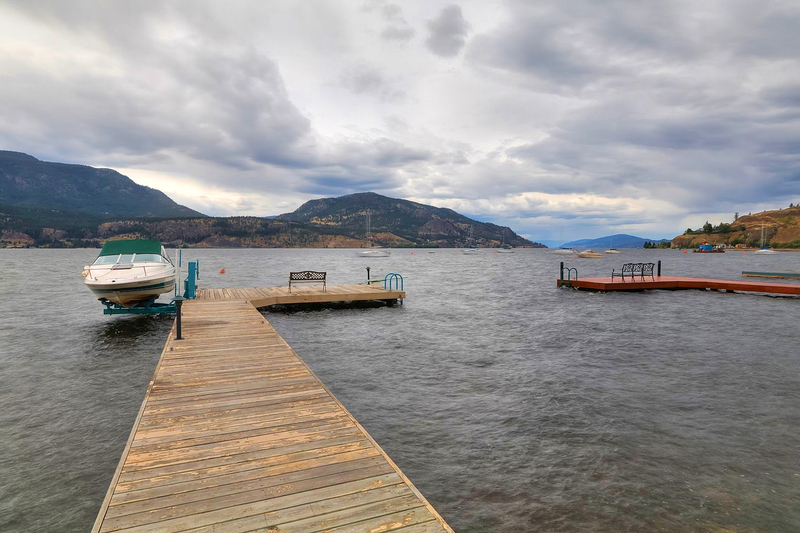 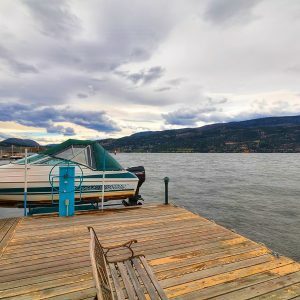 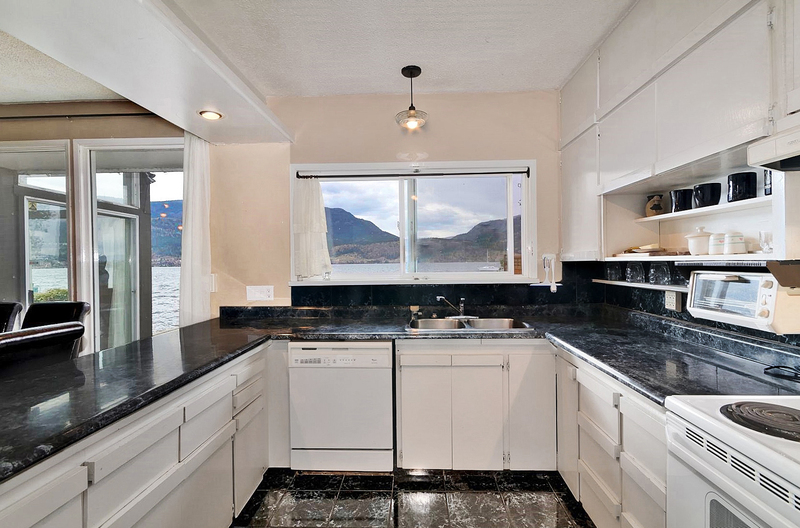 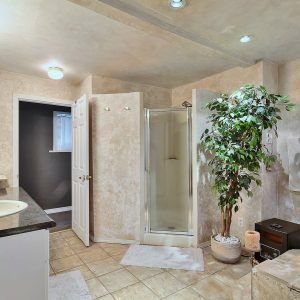 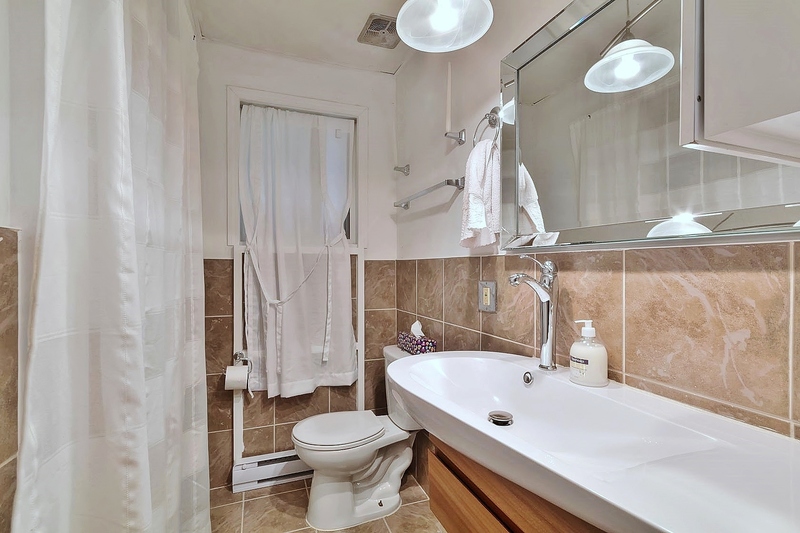 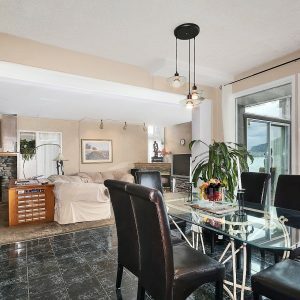 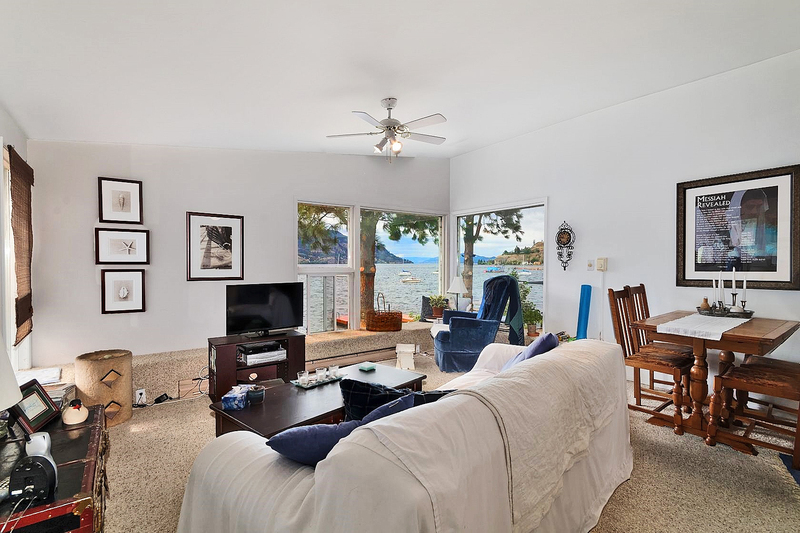 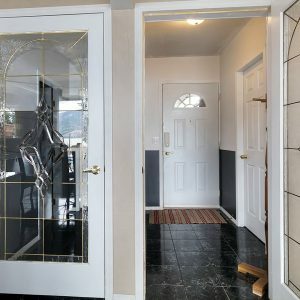 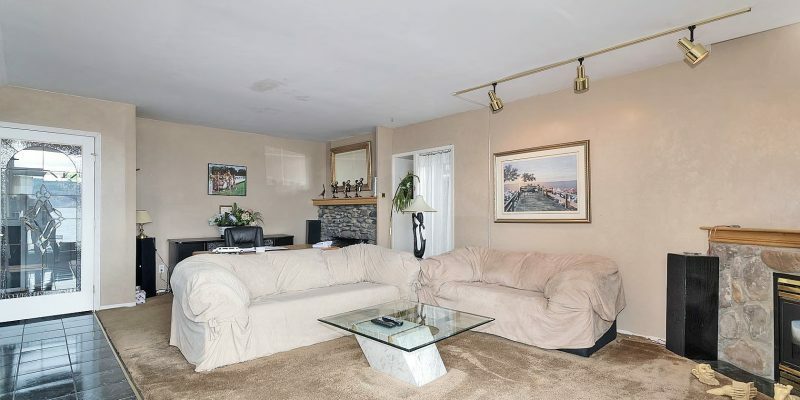 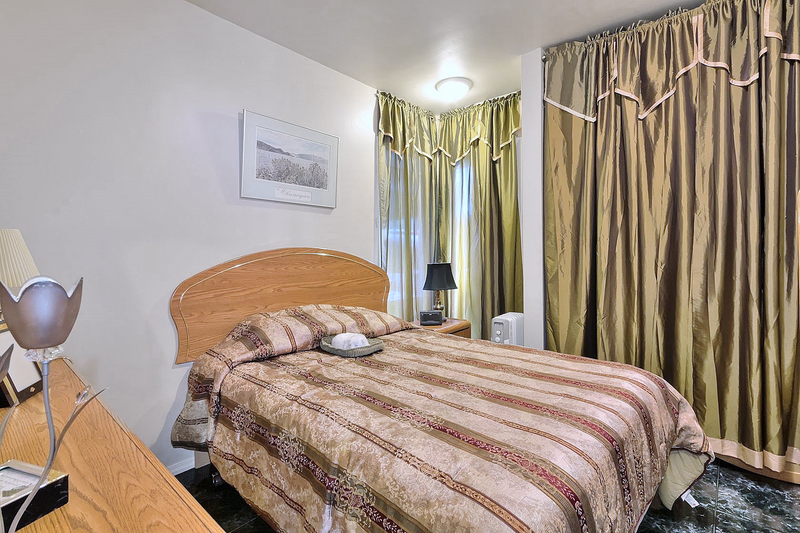 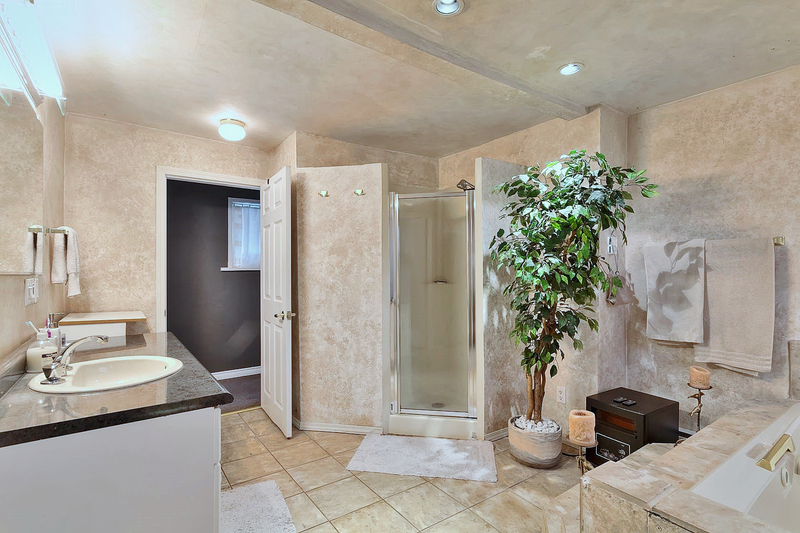 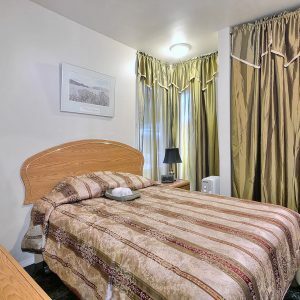 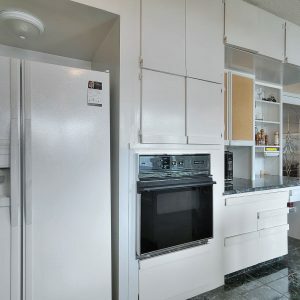 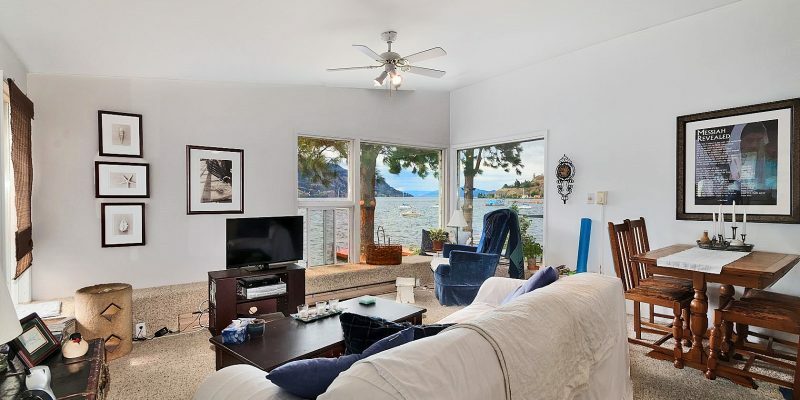 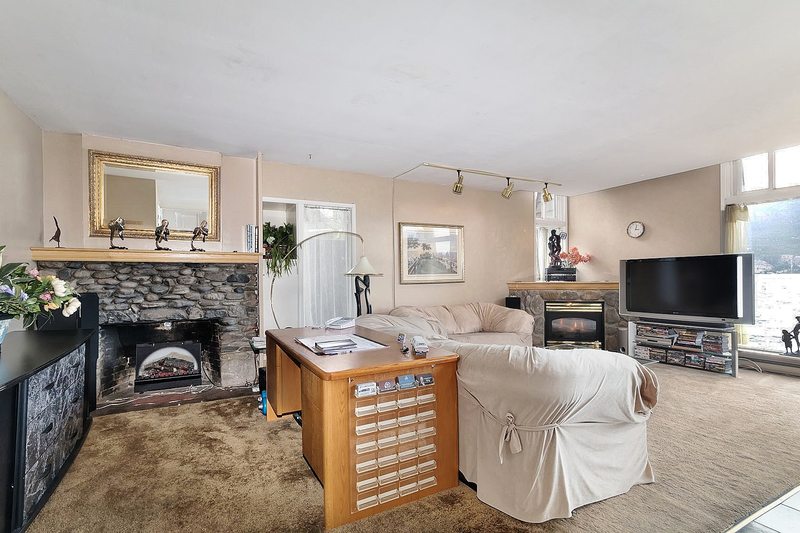 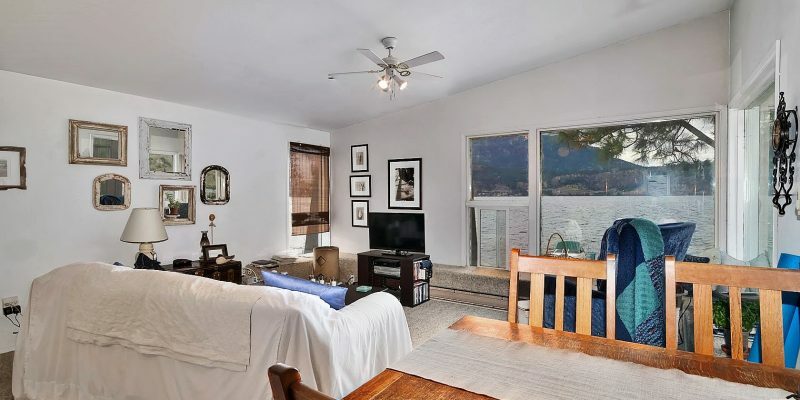 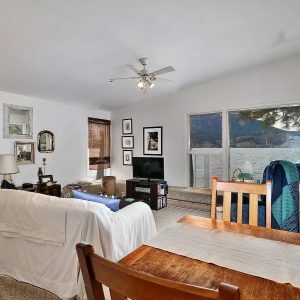 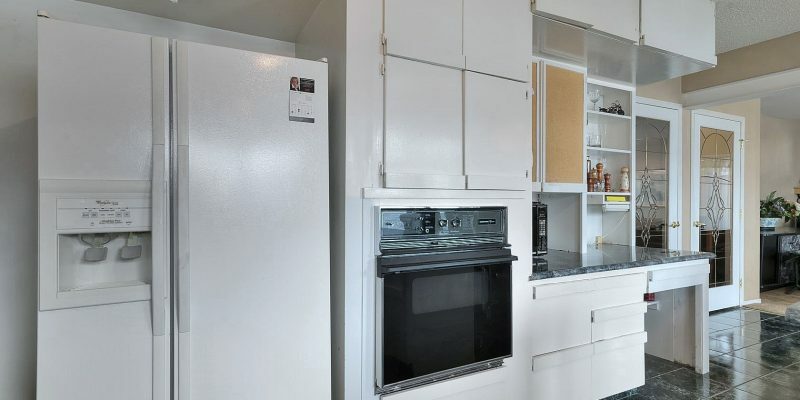 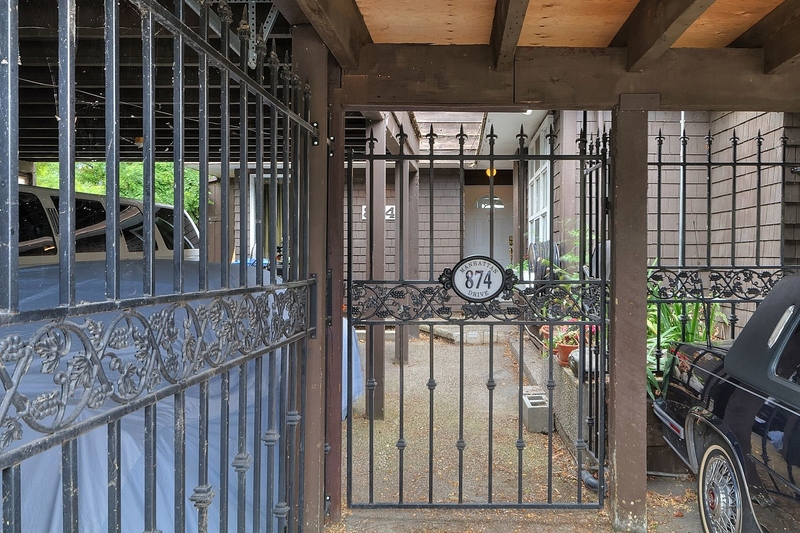 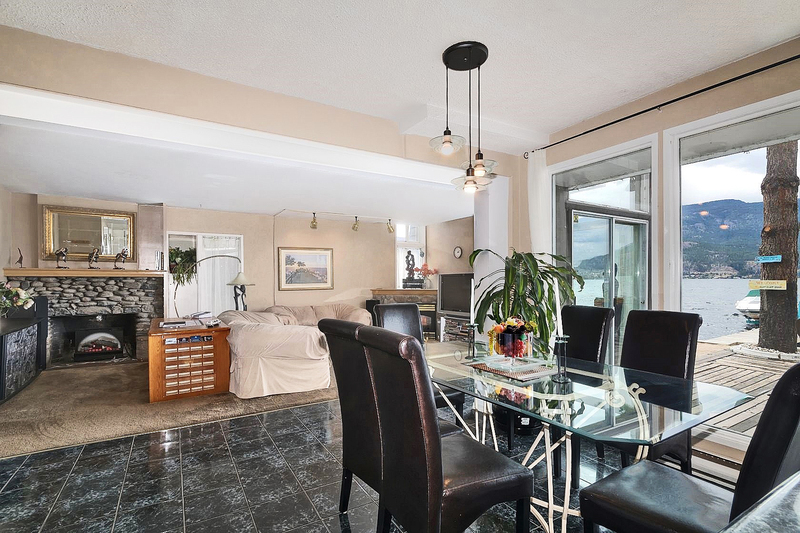 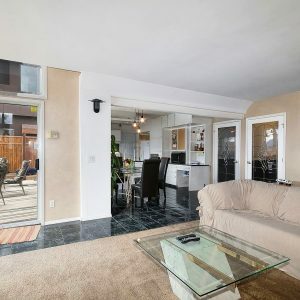 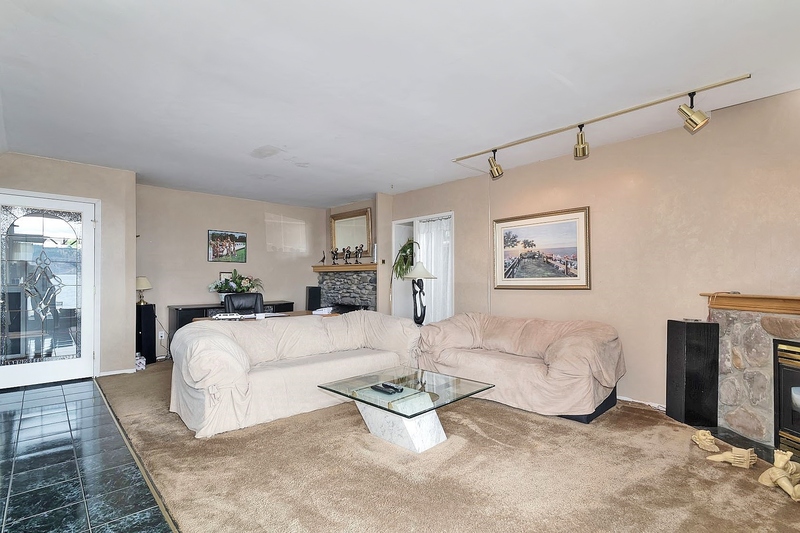 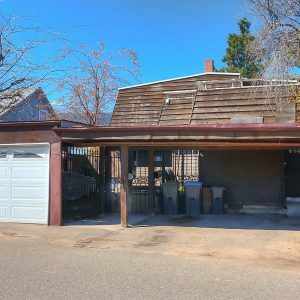 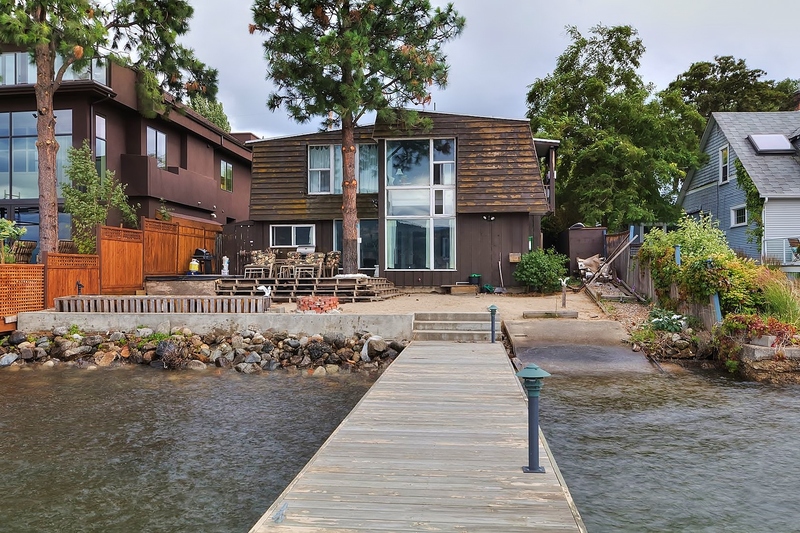 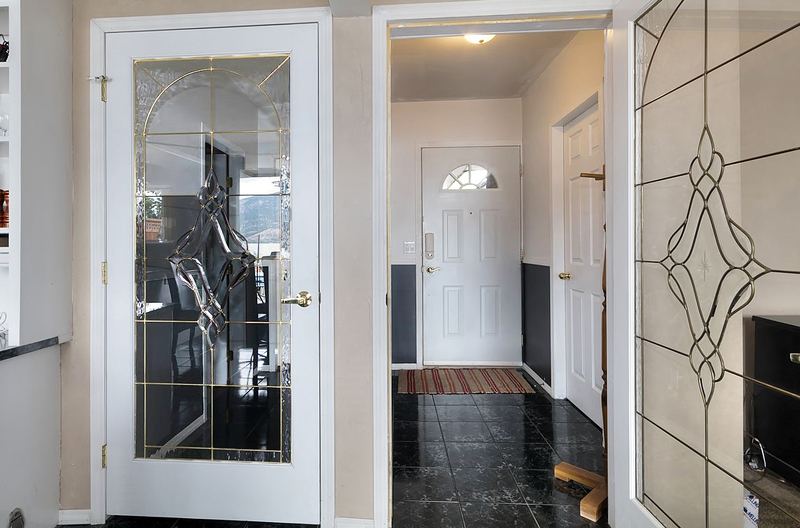 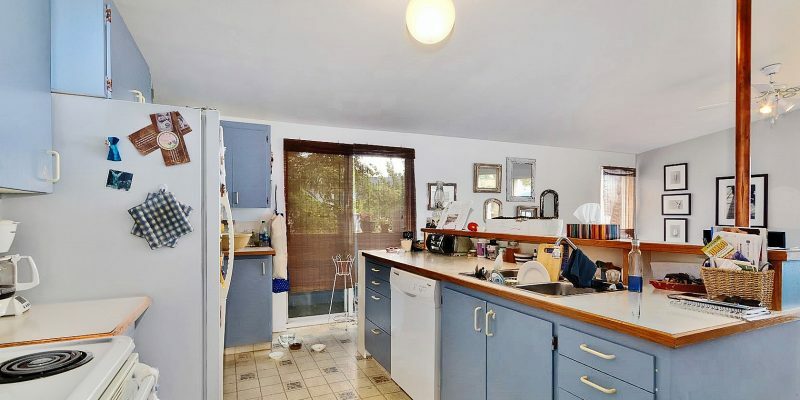 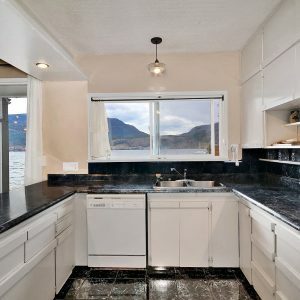 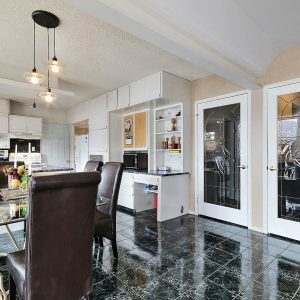 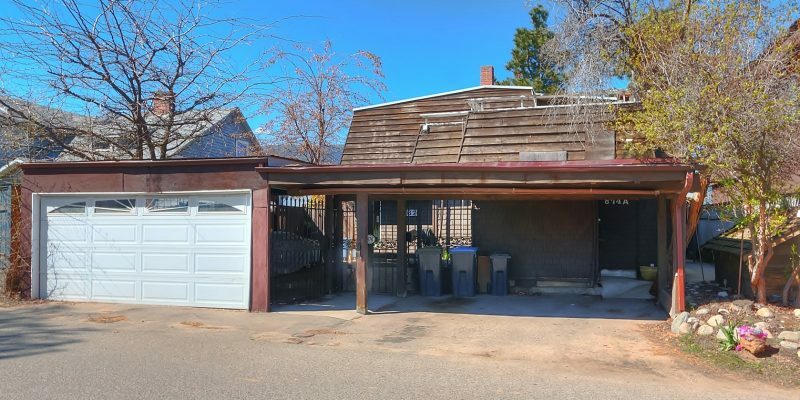 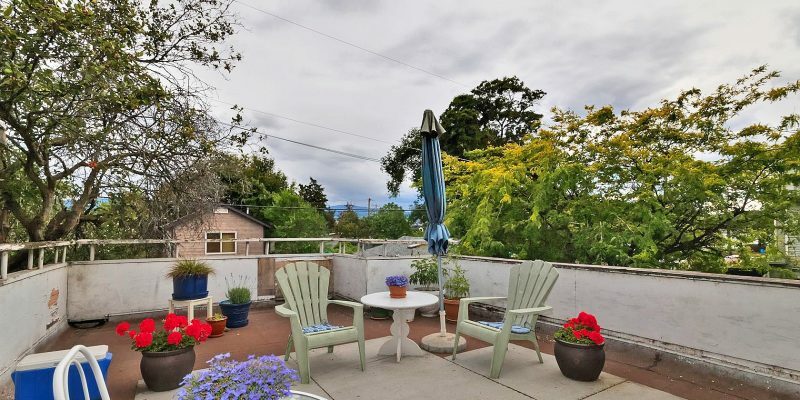 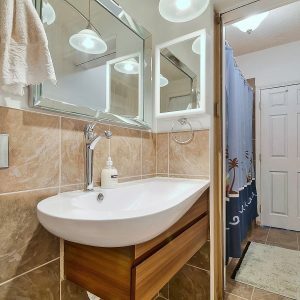 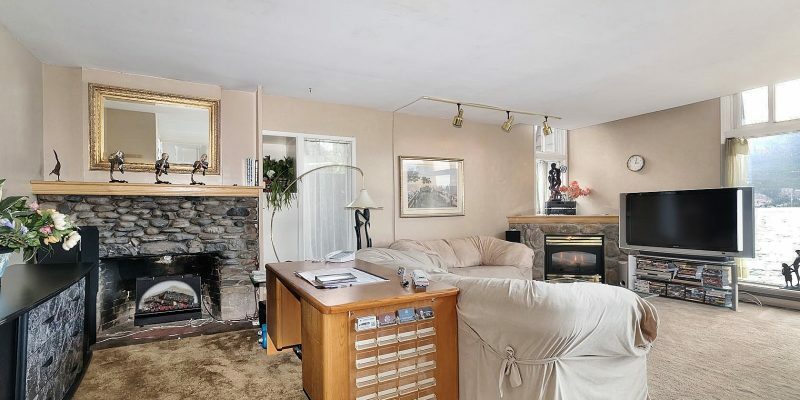 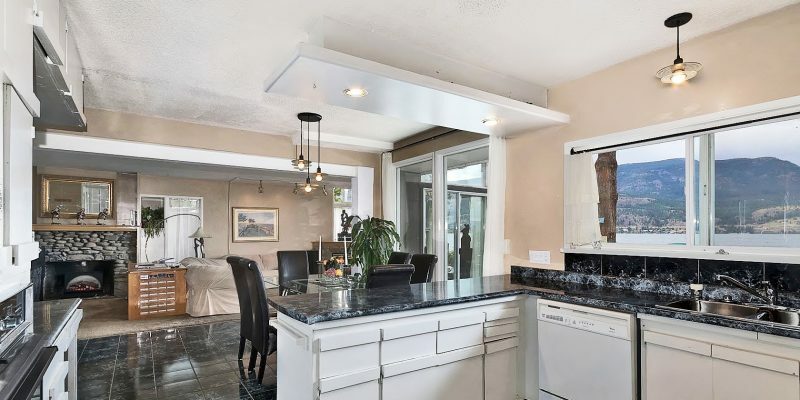 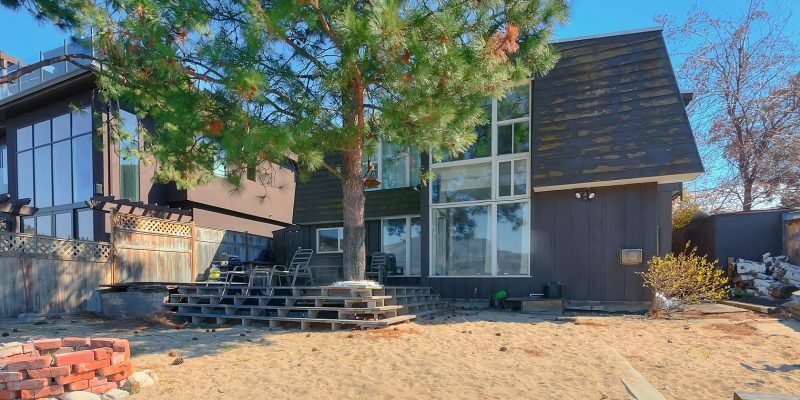 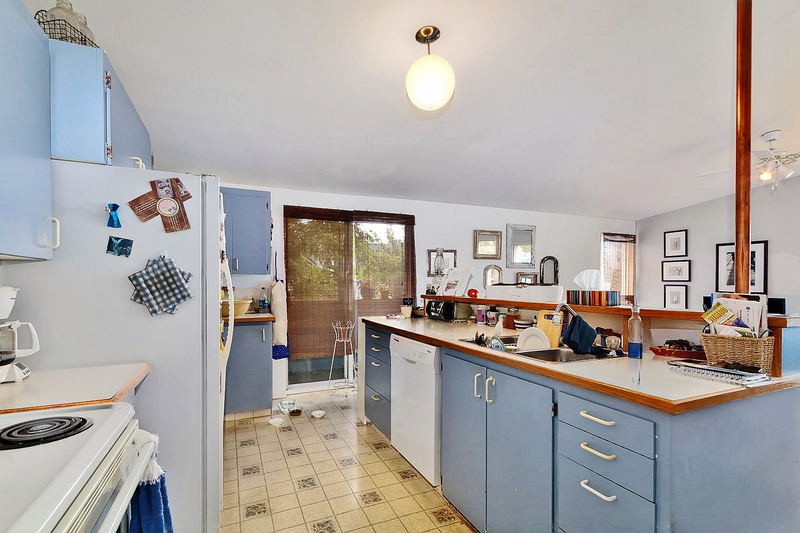 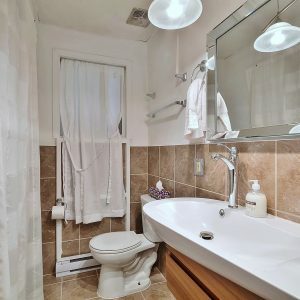 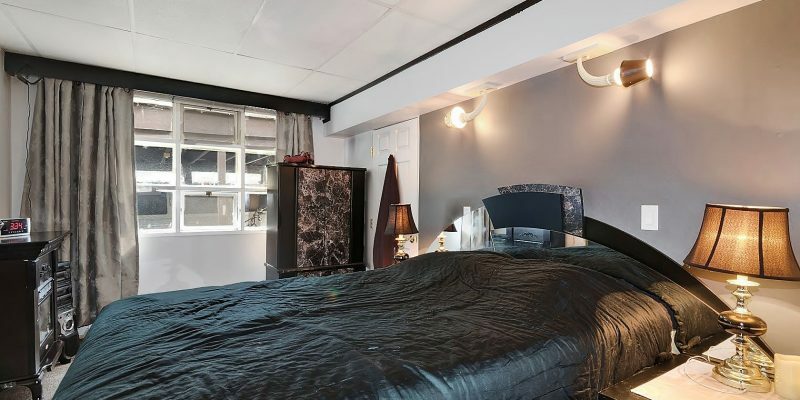 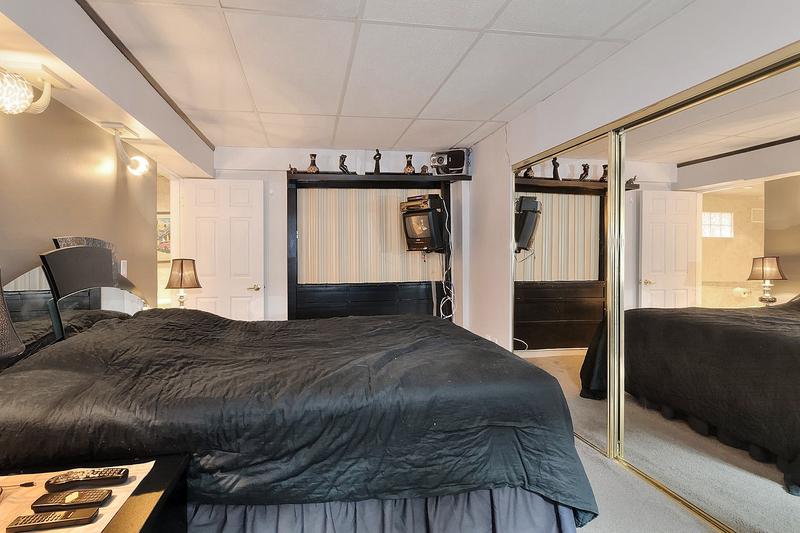 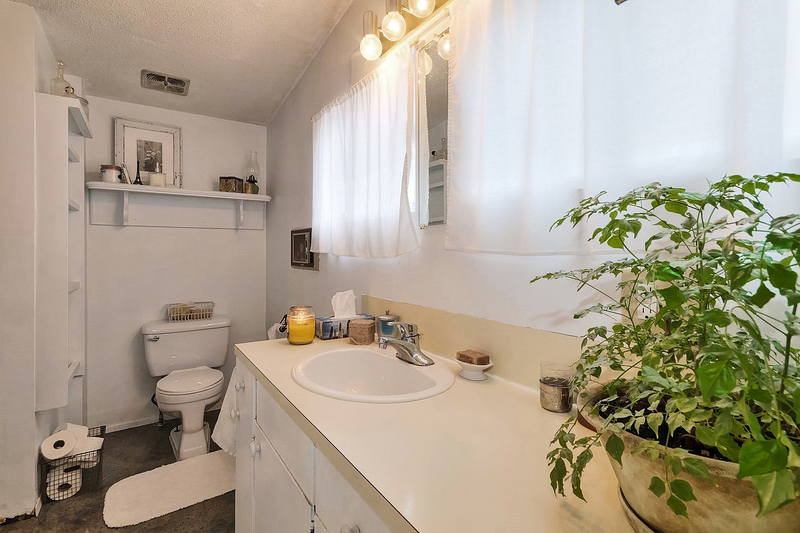 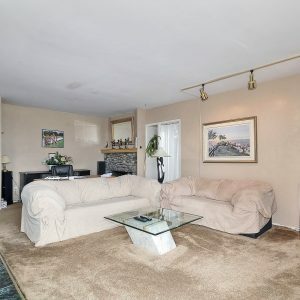 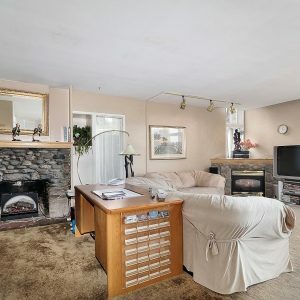 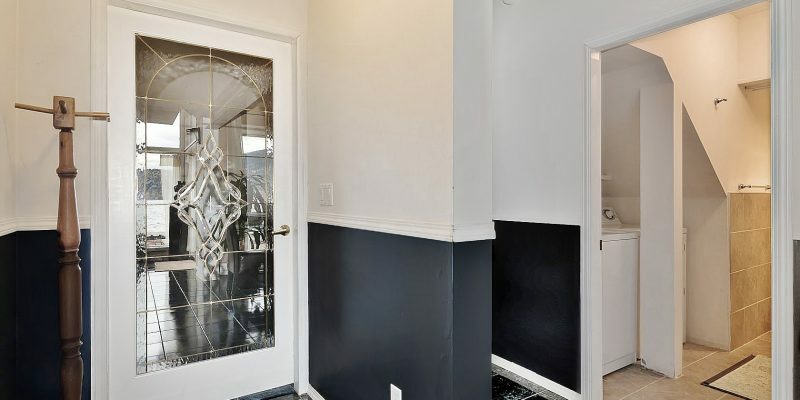 Existing home offers layout of 2 bedrooms up and 2 bedrooms down with several unobstructed views of the lake and an option to reopen the stairwell to connect main home to upstairs suite. 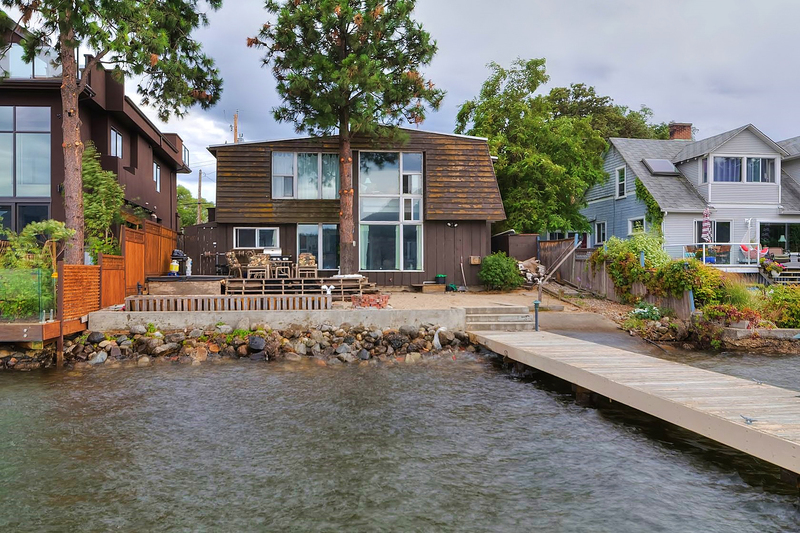 If you have big ideas and are looking for deeper lakeshore waters (approx. 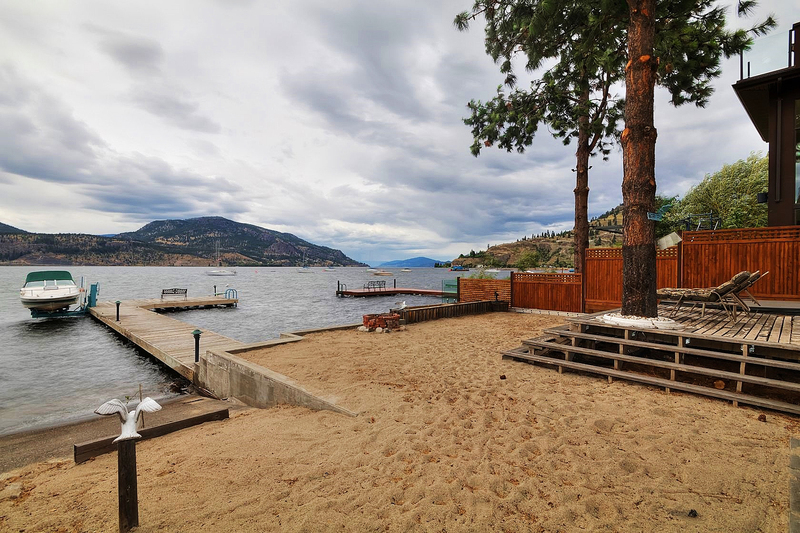 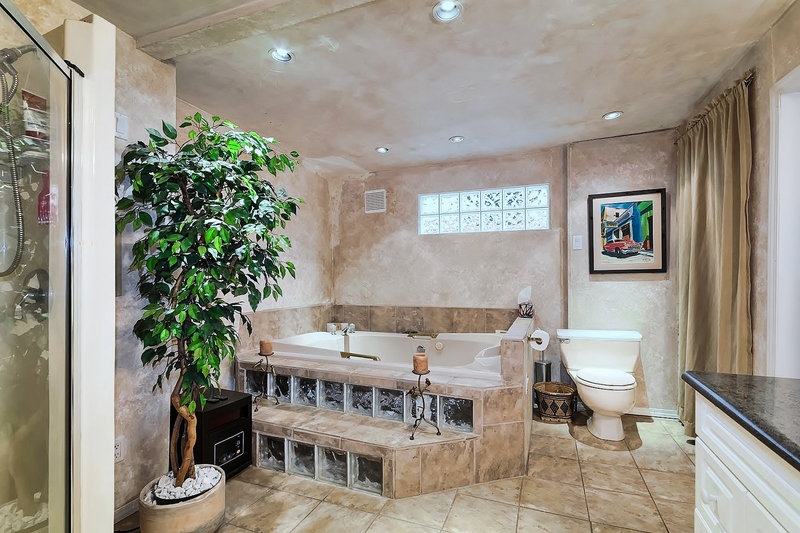 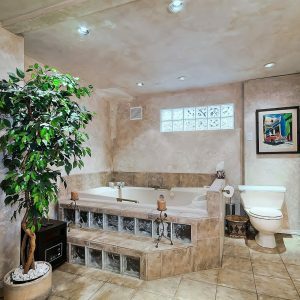 5ft), in a central Kelowna area, be sure to book an appointment today. 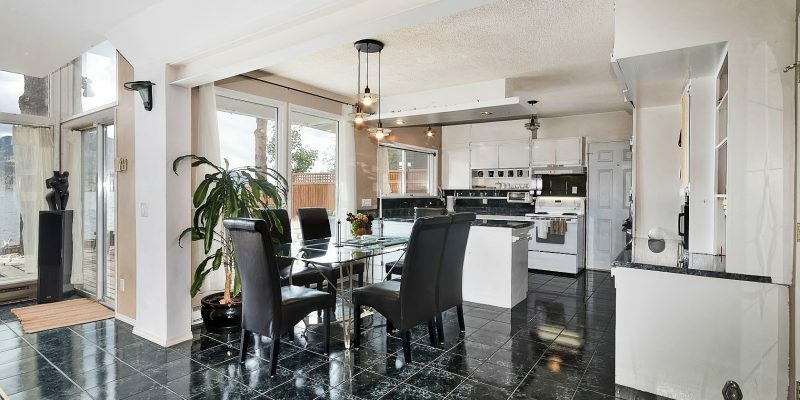 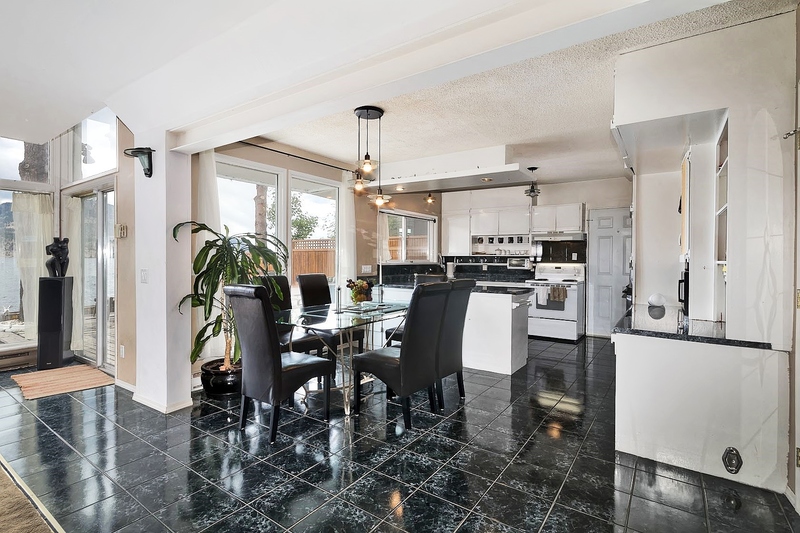 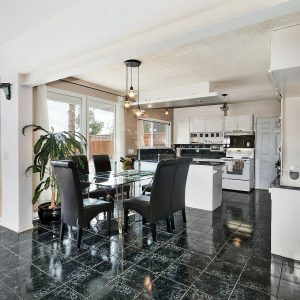 Contact Goldilocks Estates at 250-718-5324 to view this home.